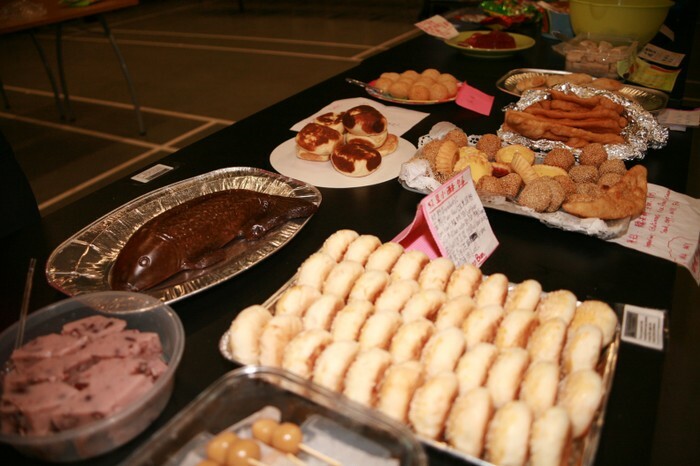 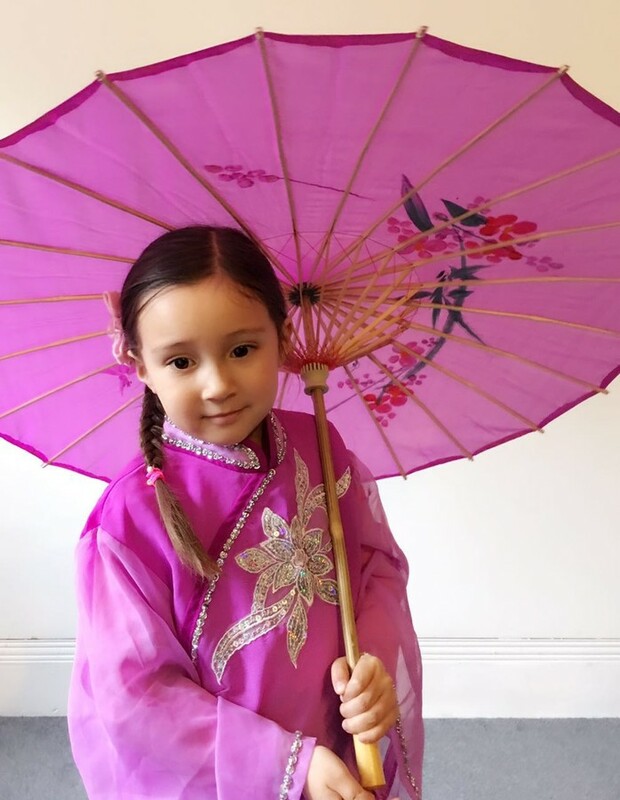 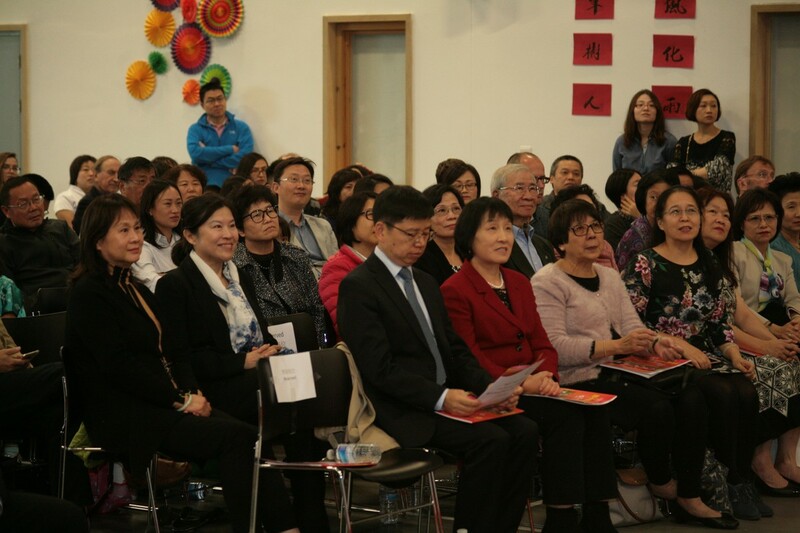 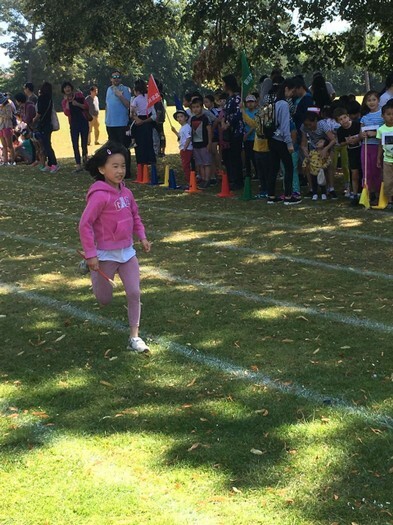 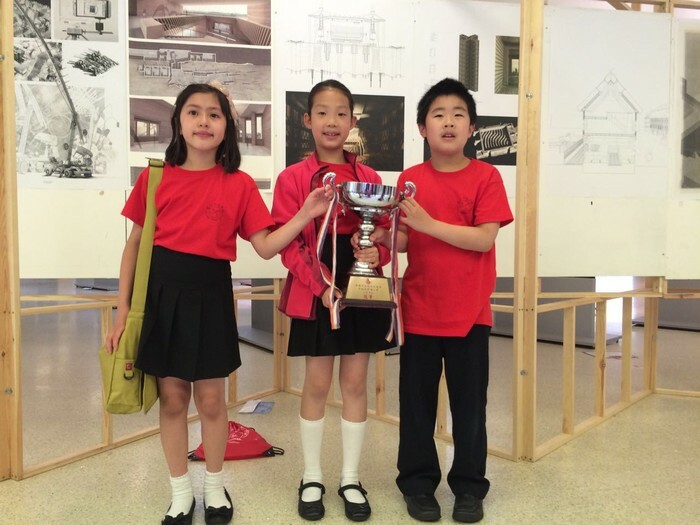 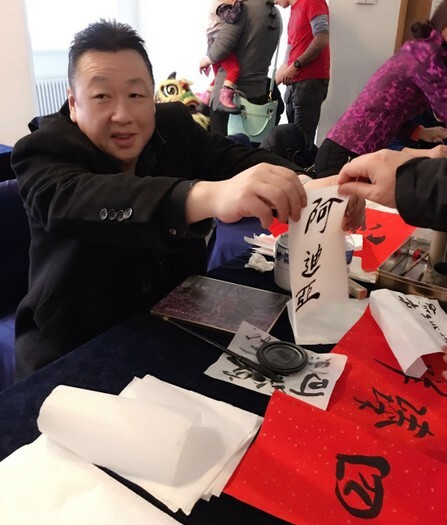 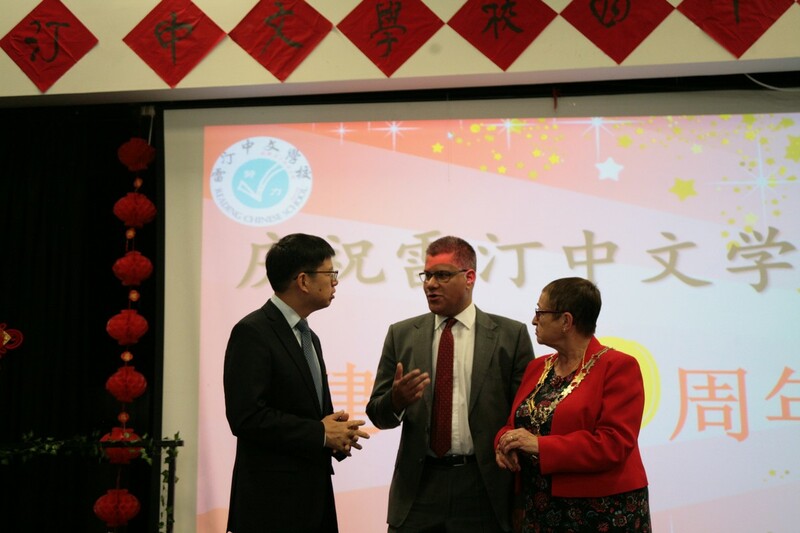 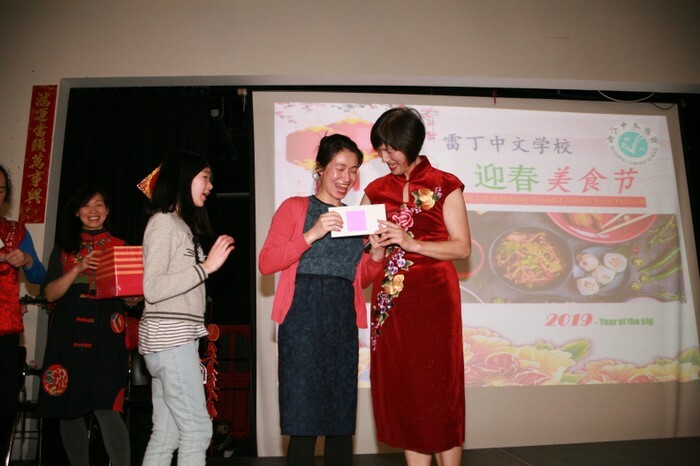 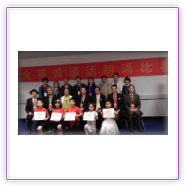 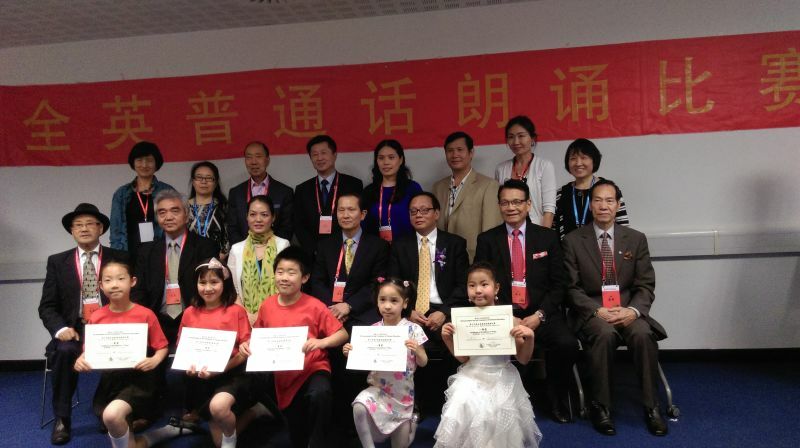 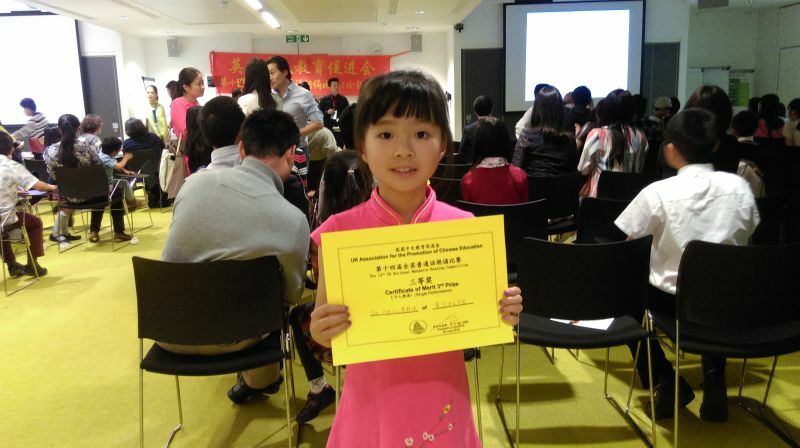 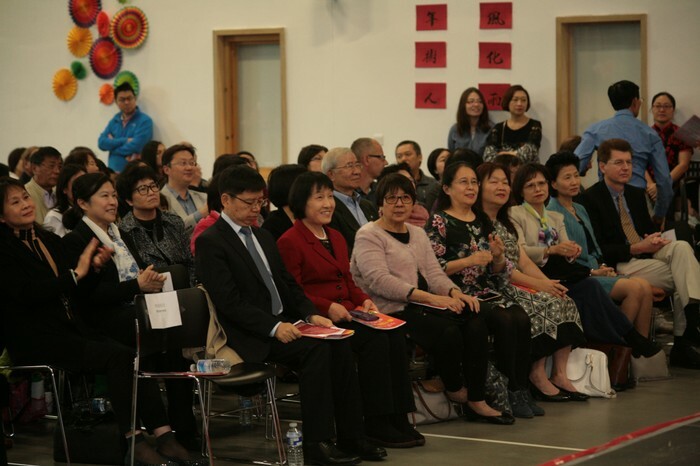 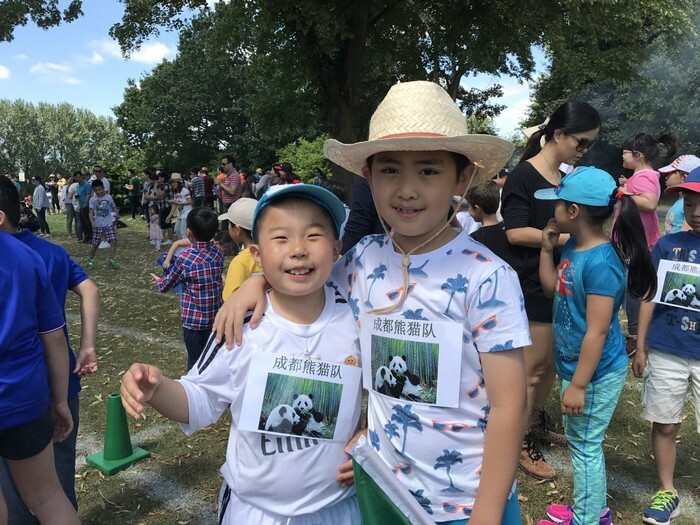 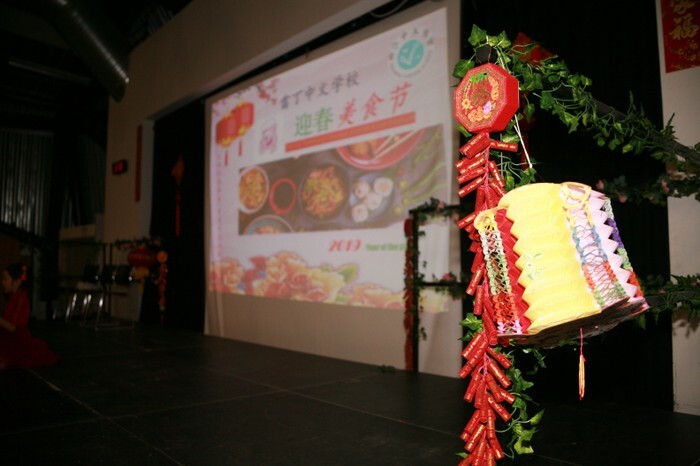 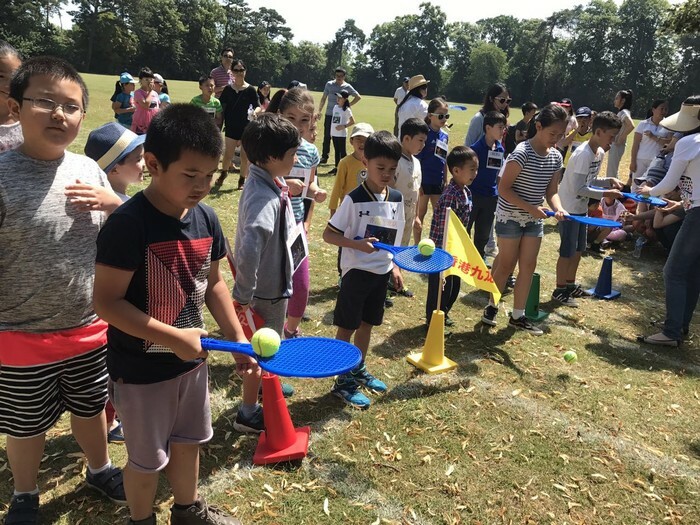 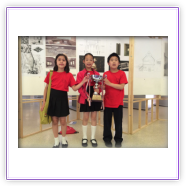 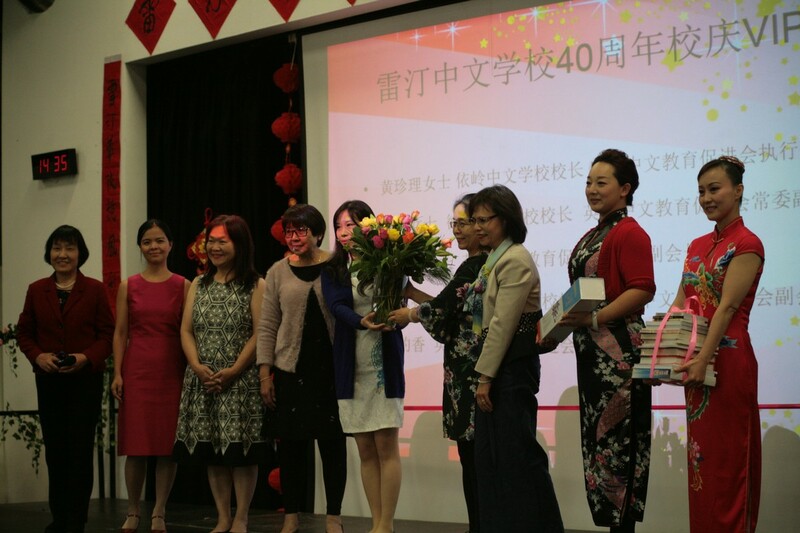 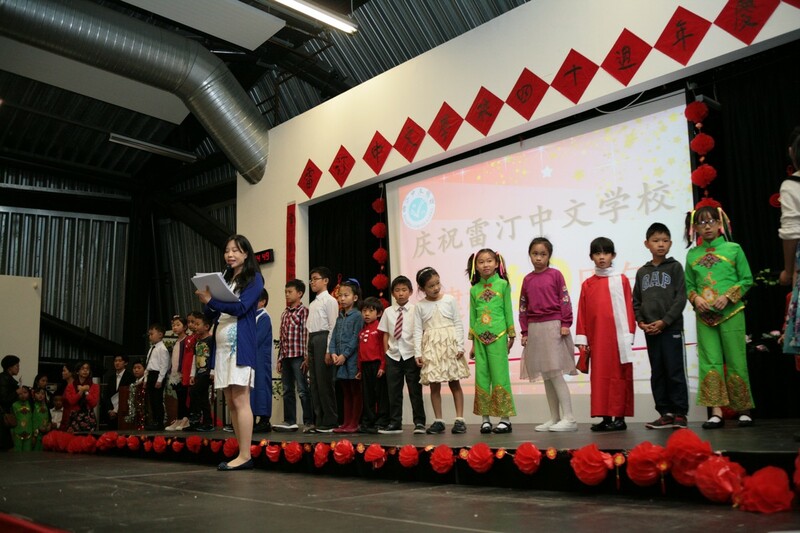 HSK & YCT will take place on 19th May 2019 at Reading Chinese School. 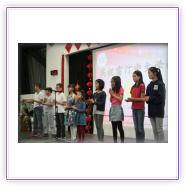 Pay your tuition fee (cash) to your class teacher when the term starts. 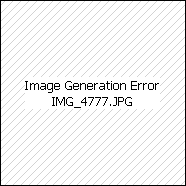 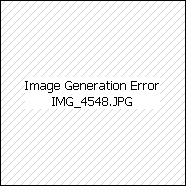 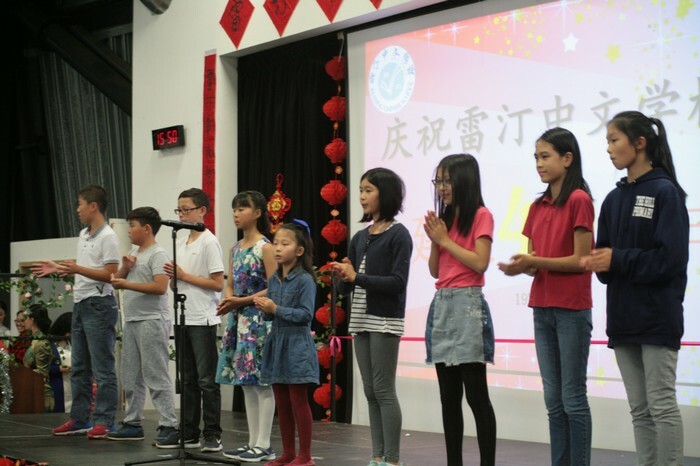 退学以及退费规则：学生家长可以在任何阶段提出退学请求。学费不退返，除非是在第一个学期的 中期假期（half term）之前退学的， 退费金额则为全年学费的 5/6， 再扣除退学手续费 £20。Withdrawal & Refund Policy: Students can withdrawal at any time, however refund of school fee will be only given if the withdrawal request was made to the school within the first 6 weeks. 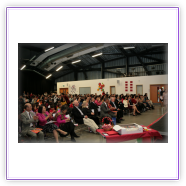 The refund will be 5/6 of the paid fee deducted the admin charge which is 20 pounds. 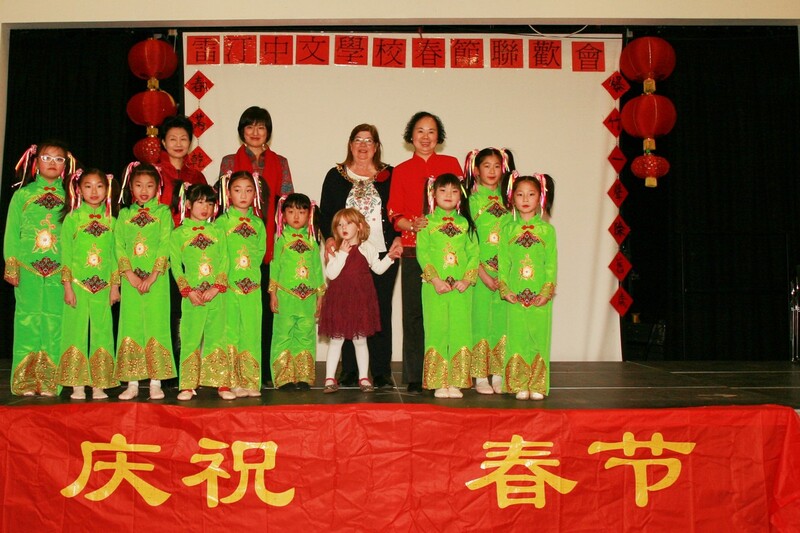 The Reading Chinese School was established in 1978. 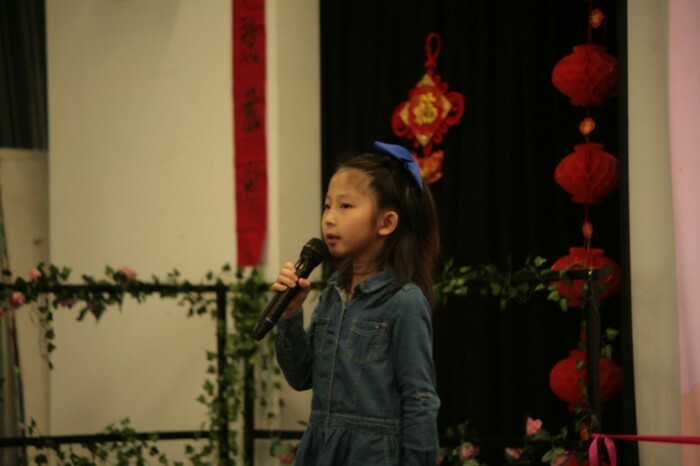 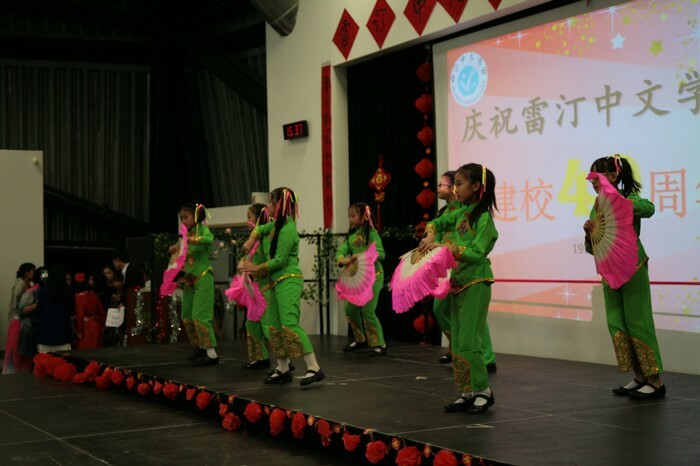 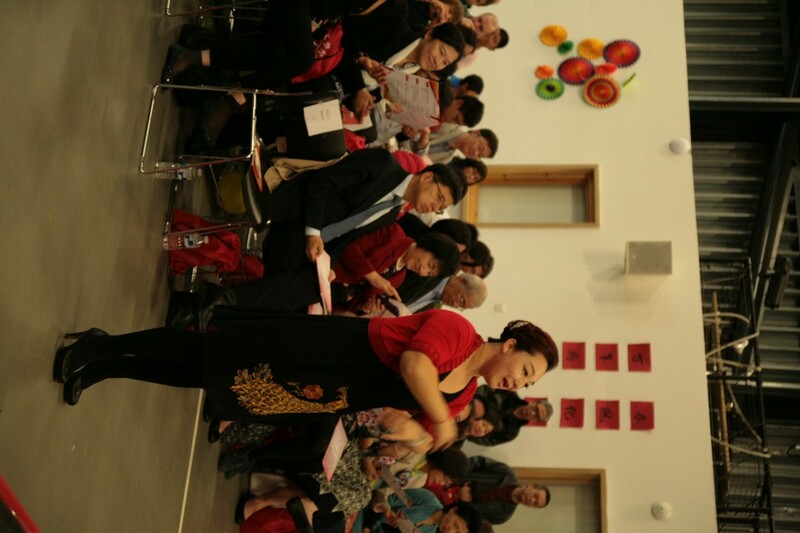 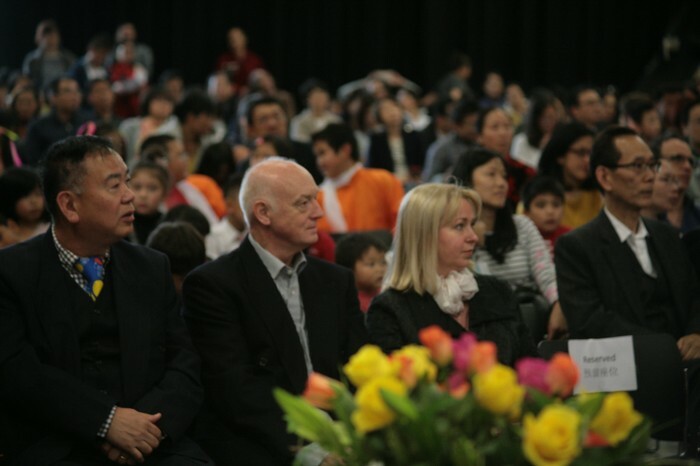 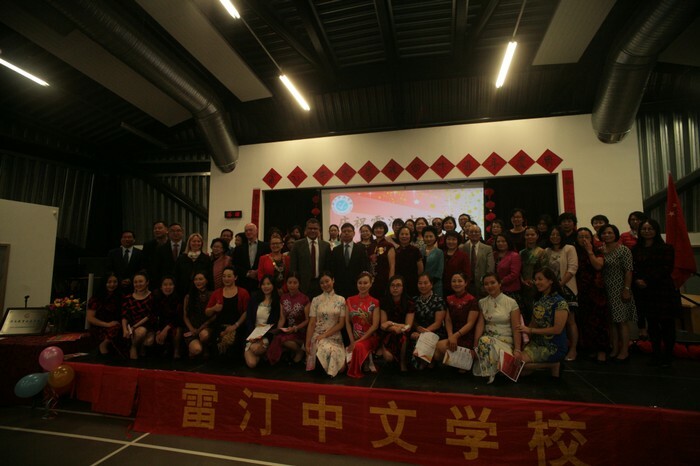 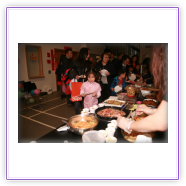 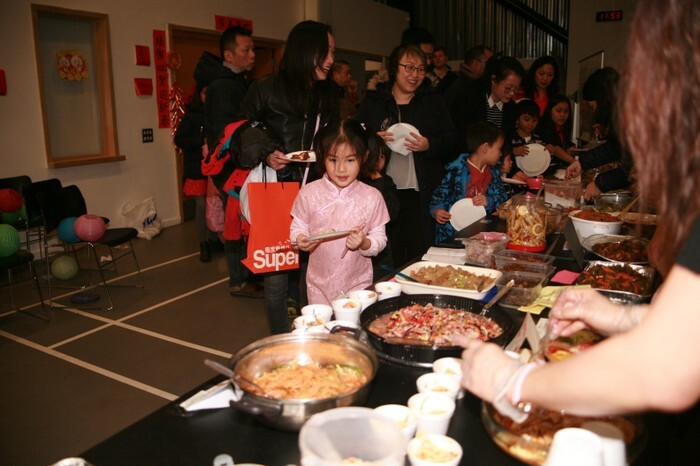 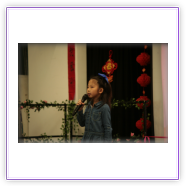 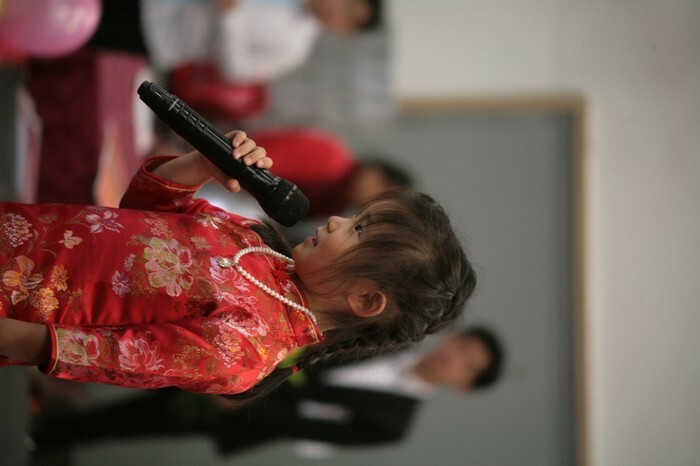 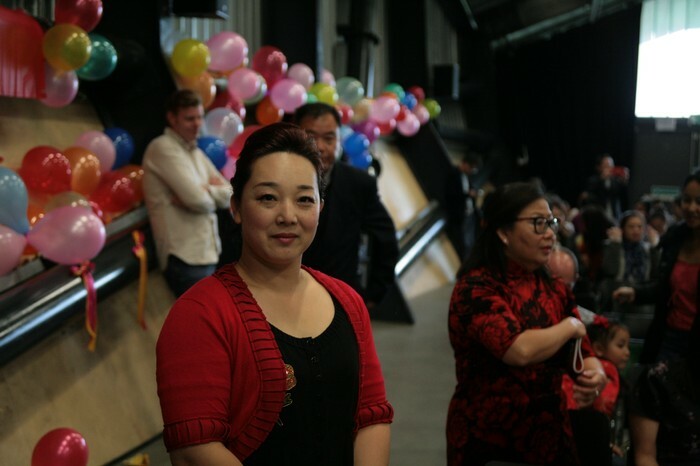 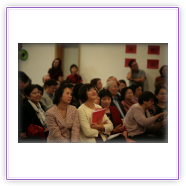 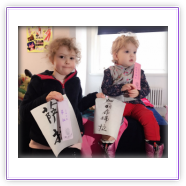 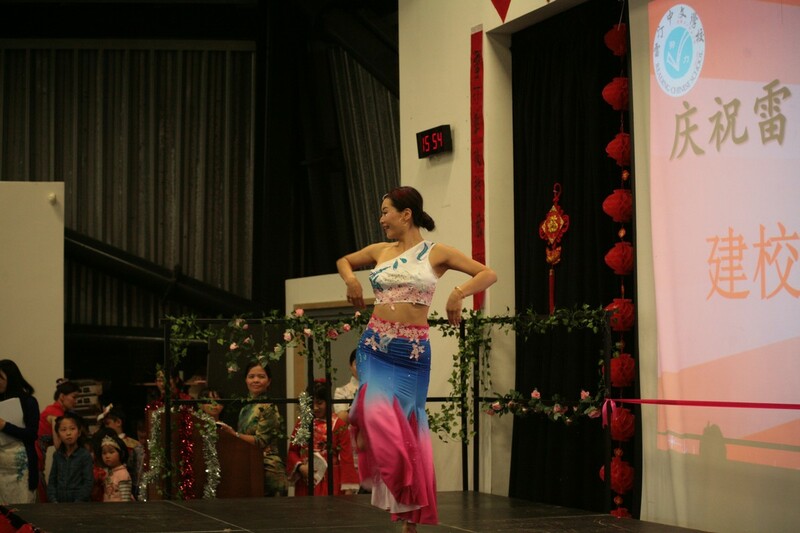 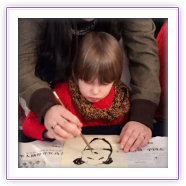 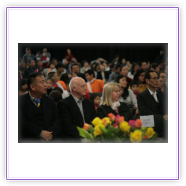 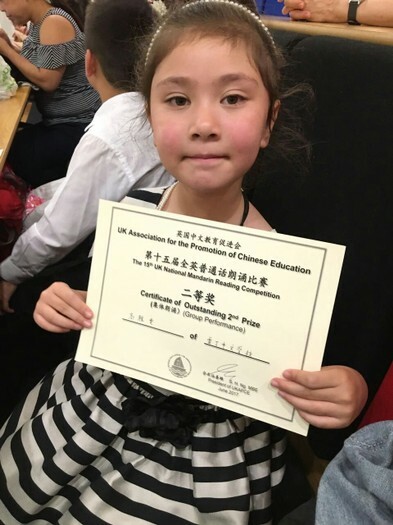 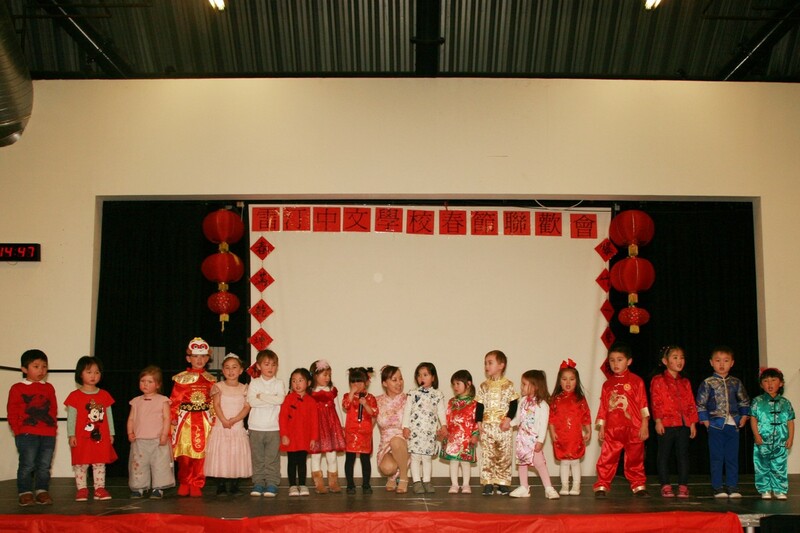 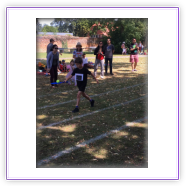 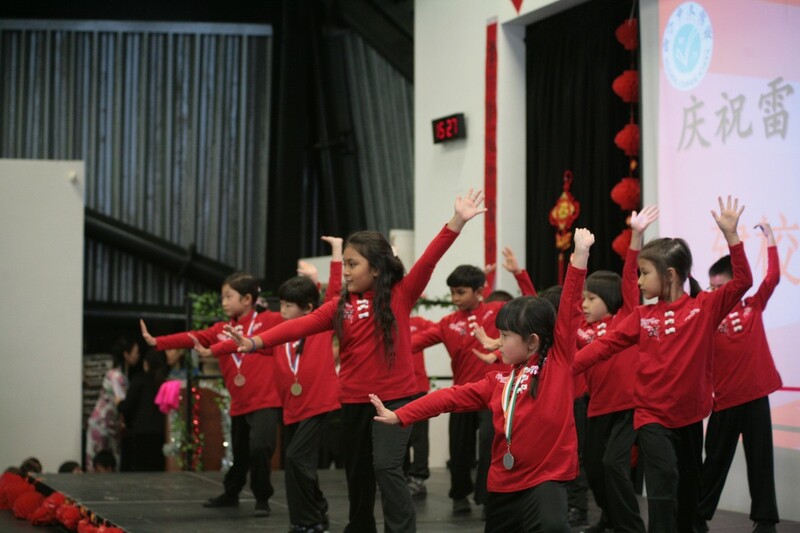 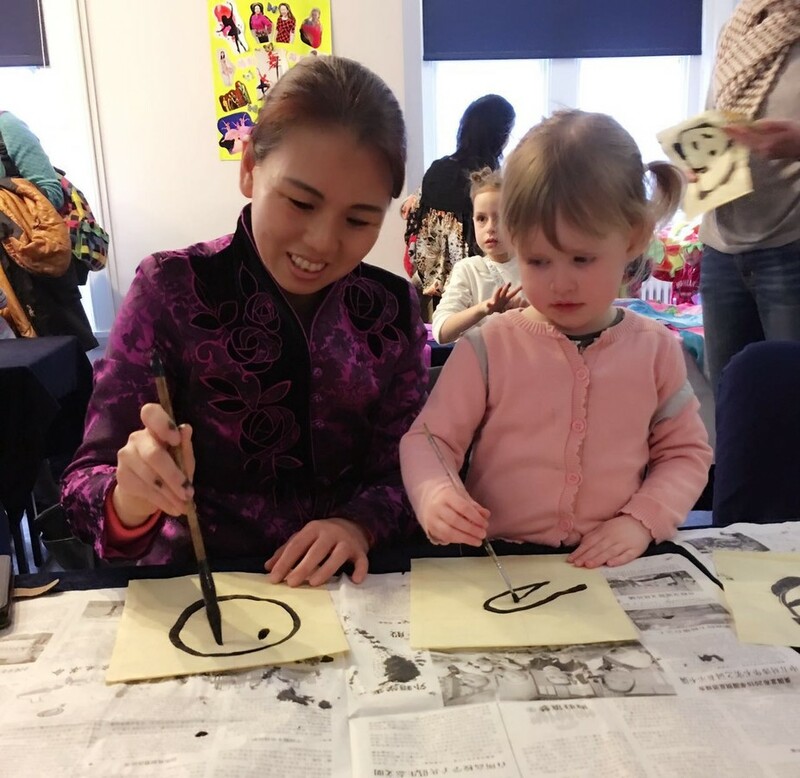 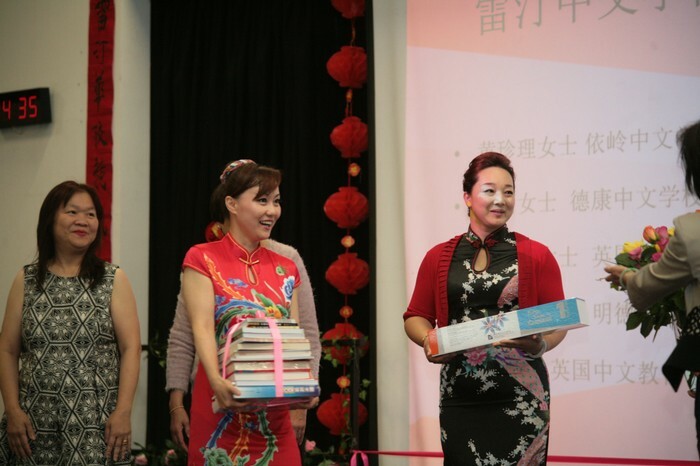 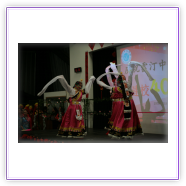 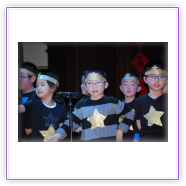 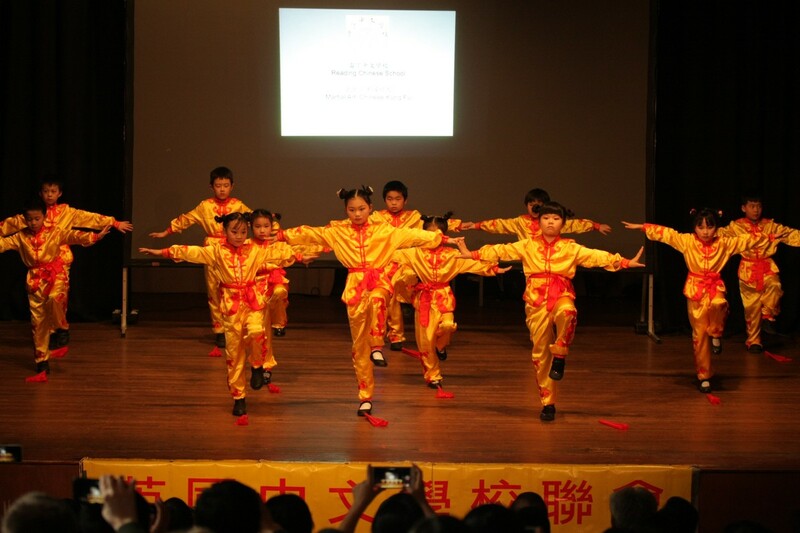 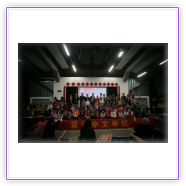 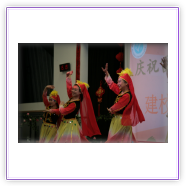 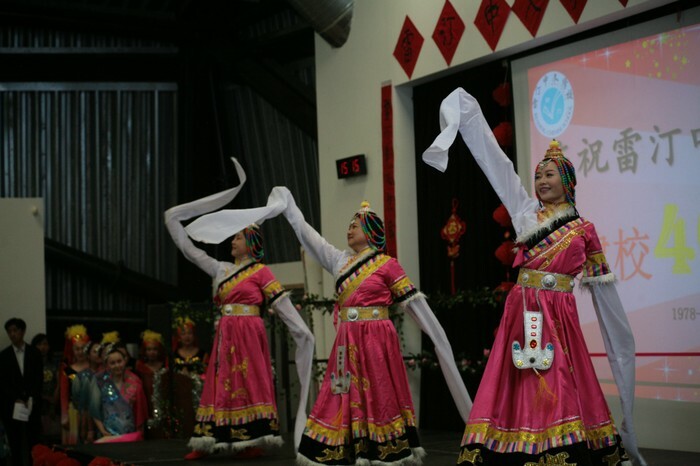 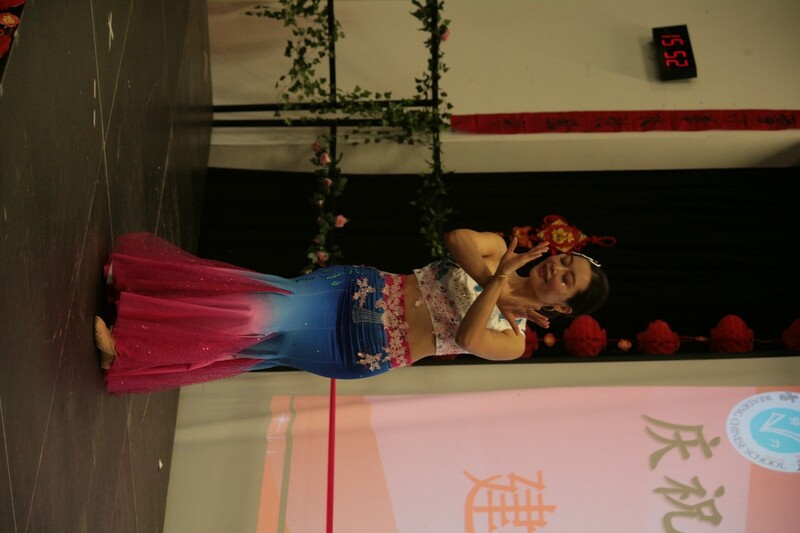 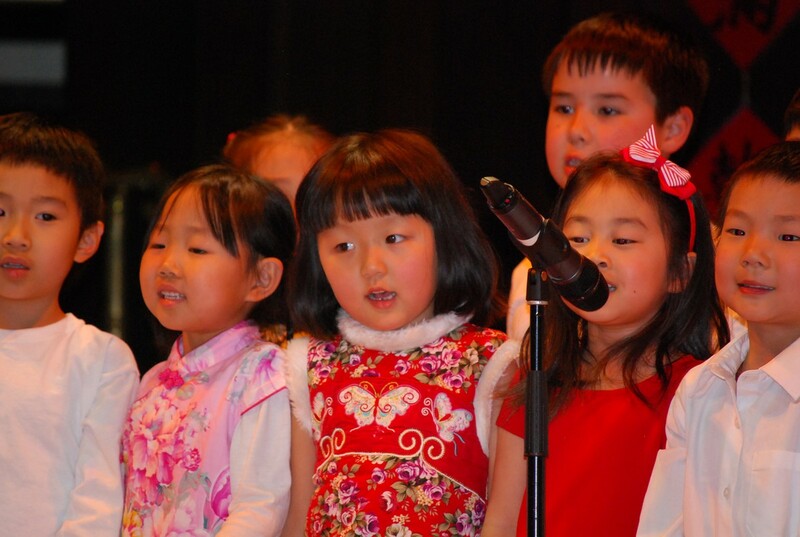 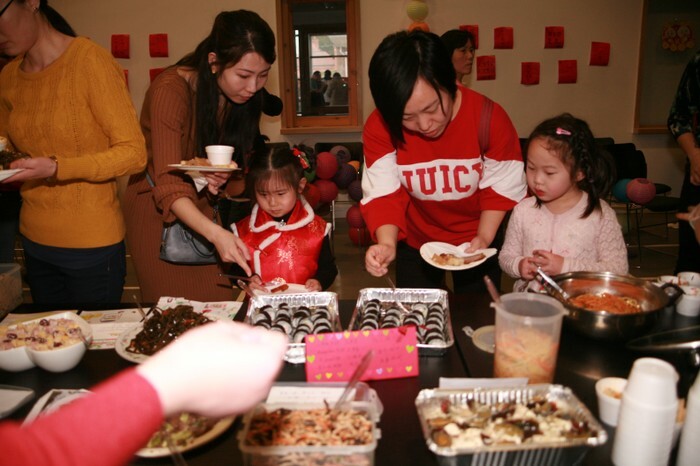 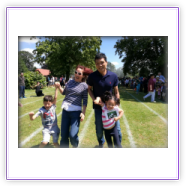 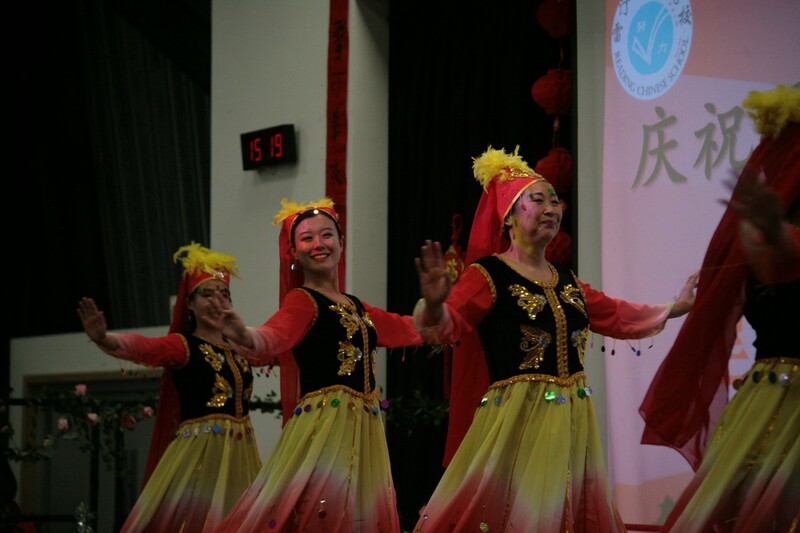 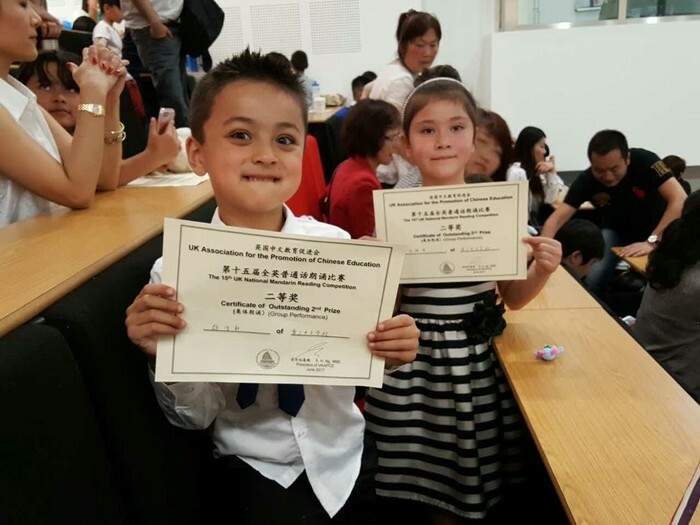 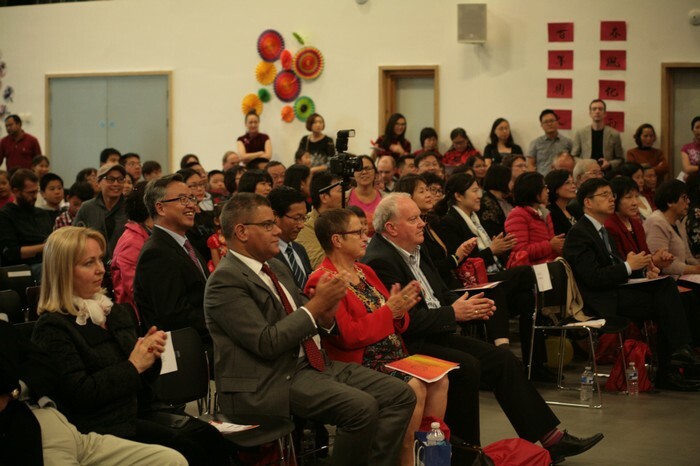 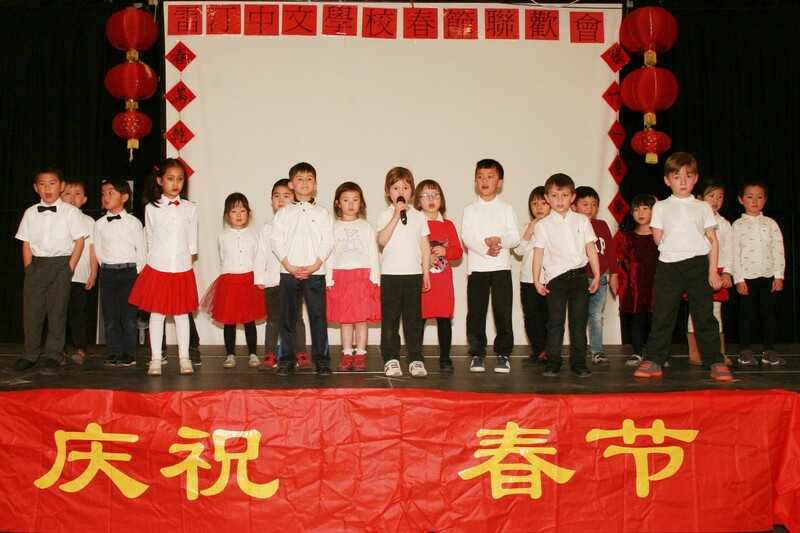 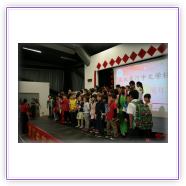 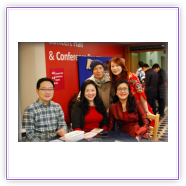 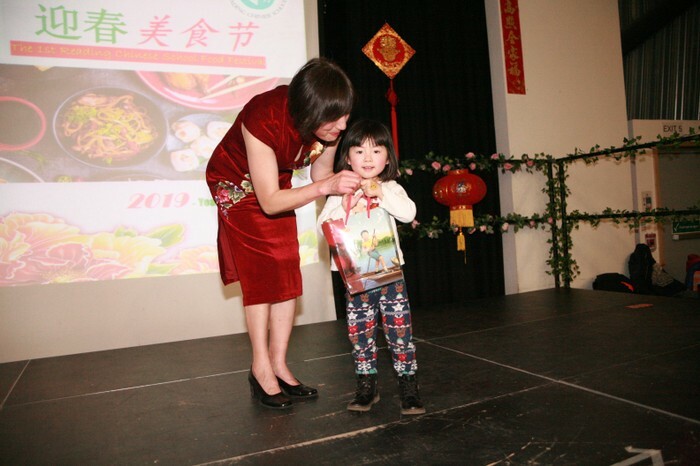 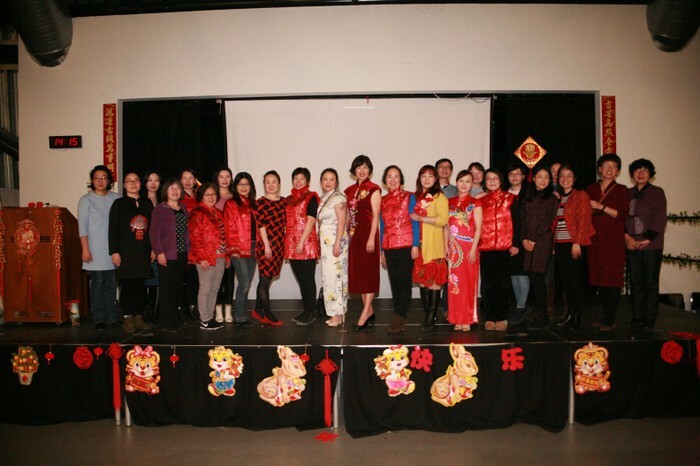 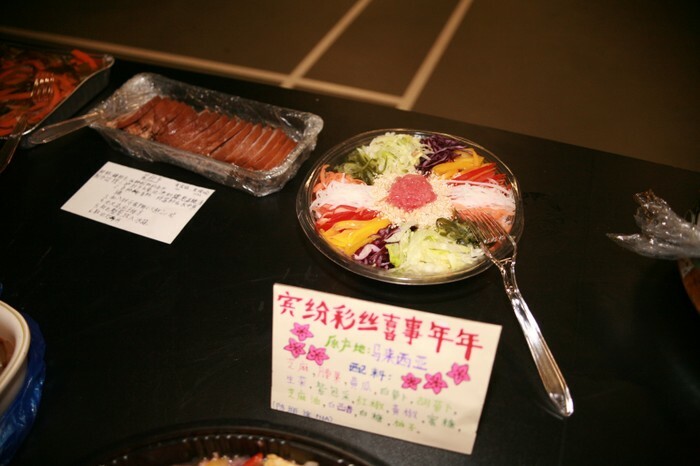 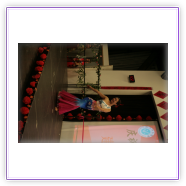 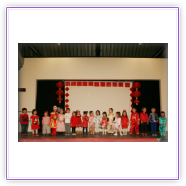 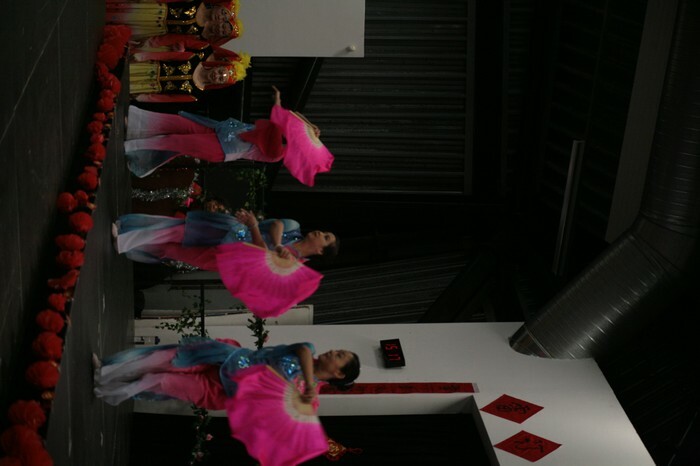 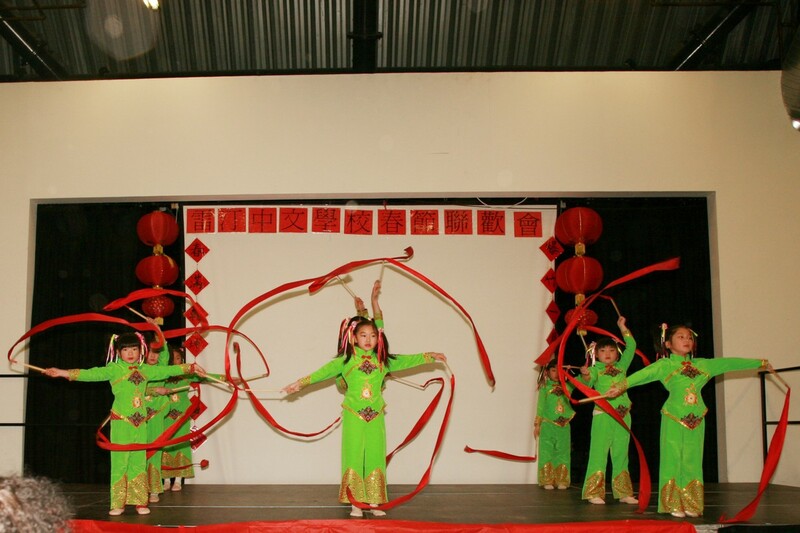 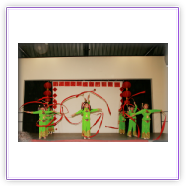 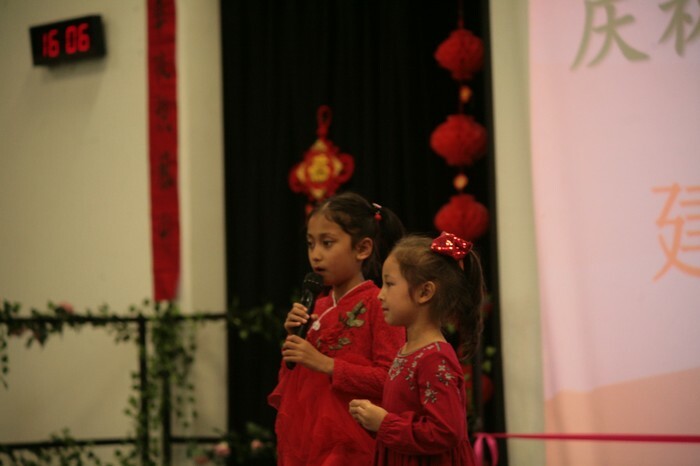 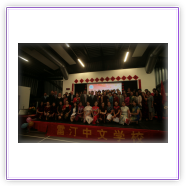 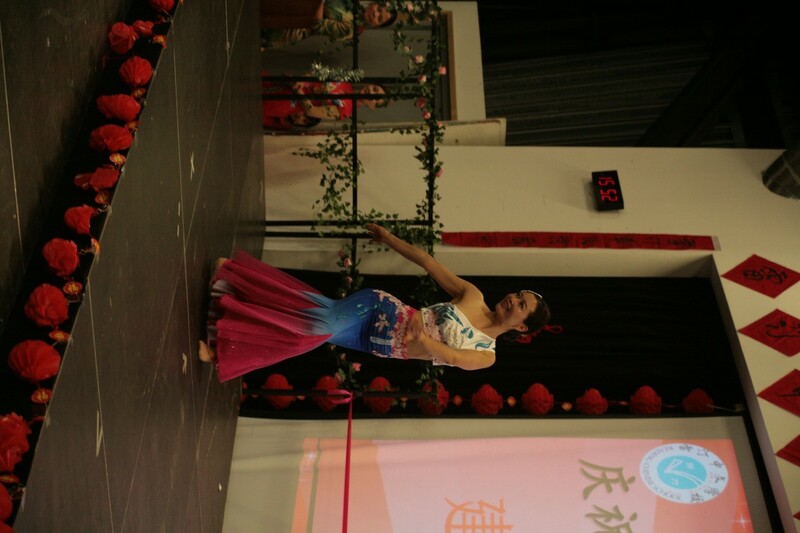 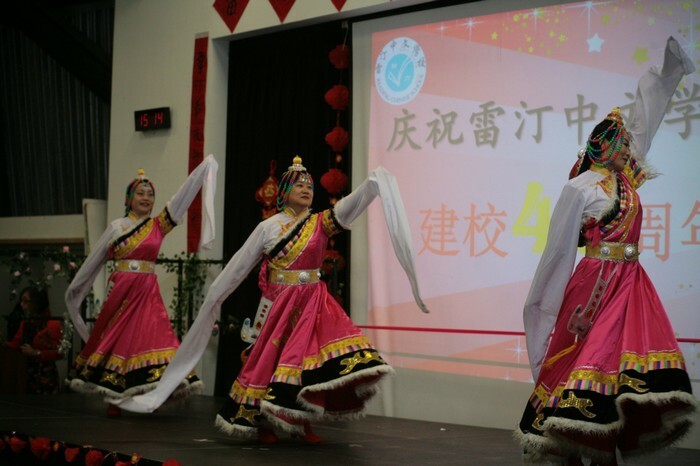 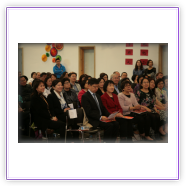 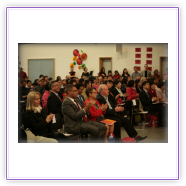 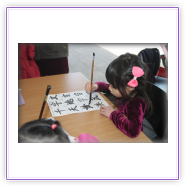 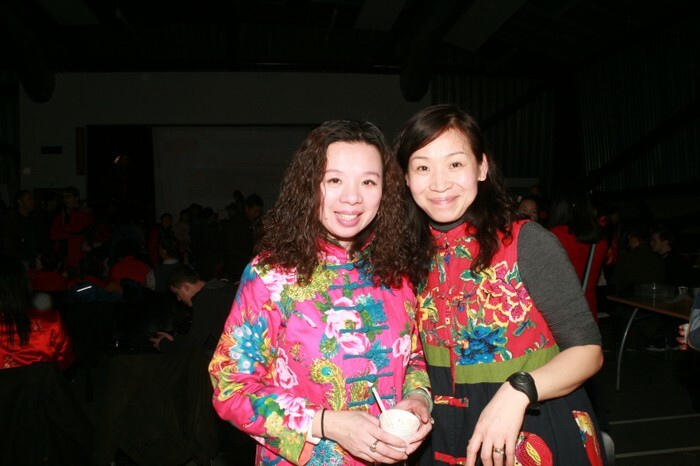 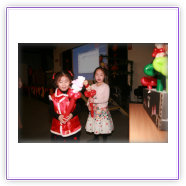 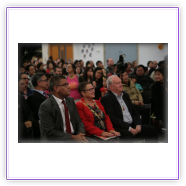 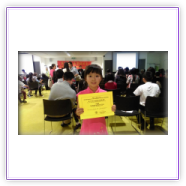 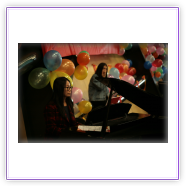 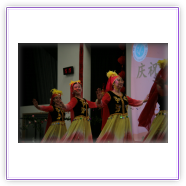 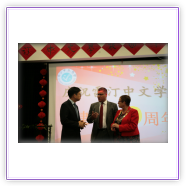 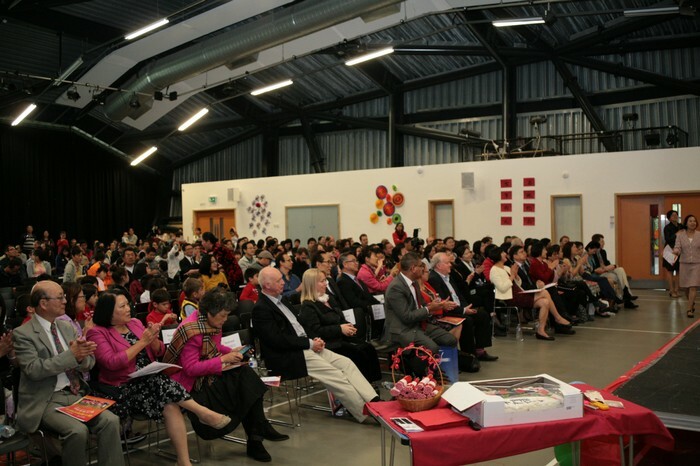 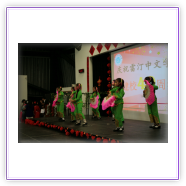 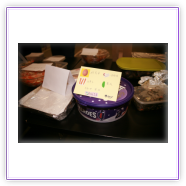 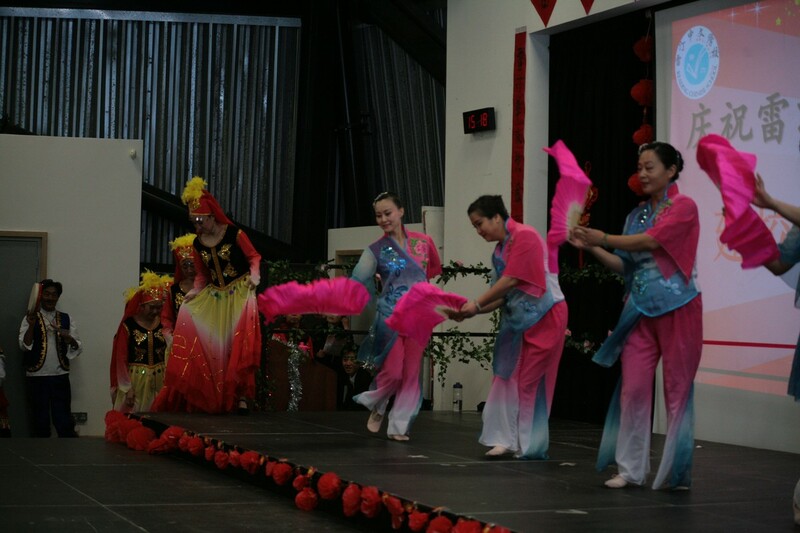 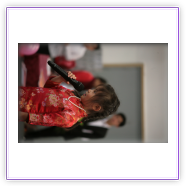 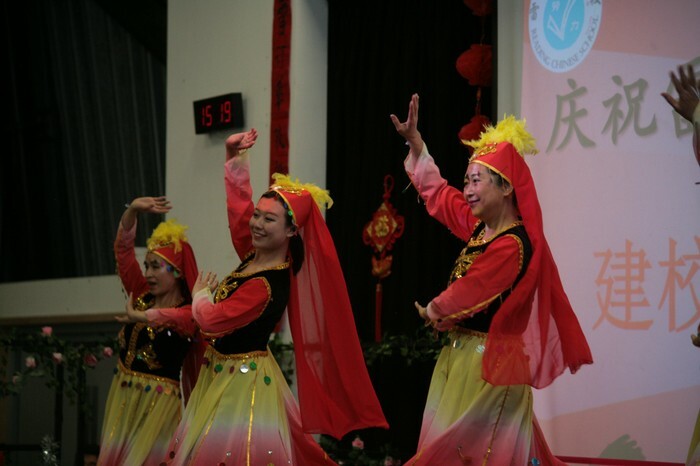 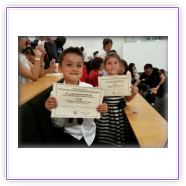 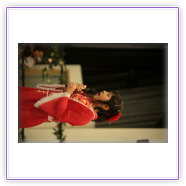 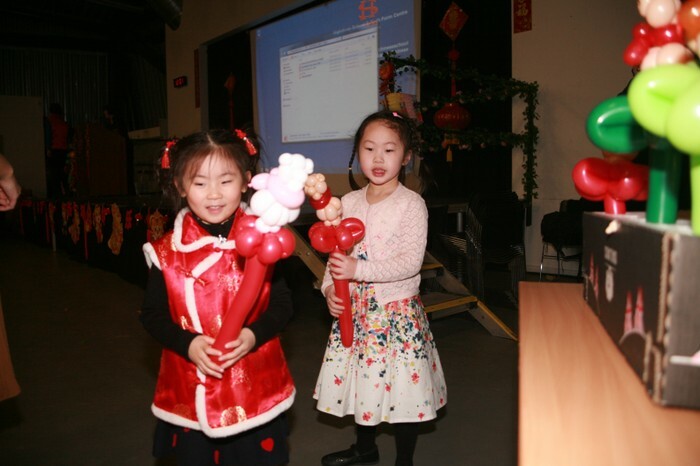 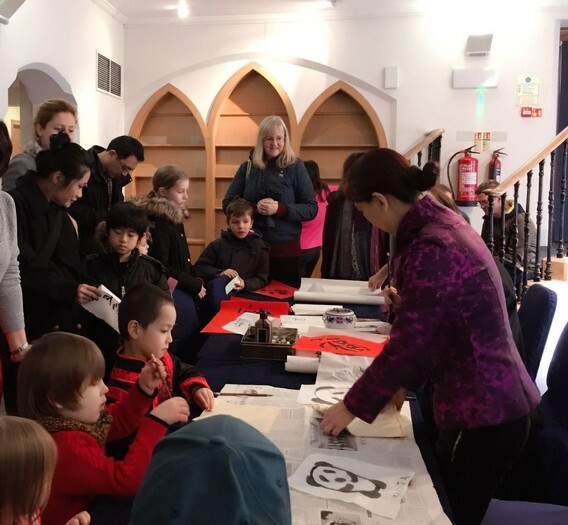 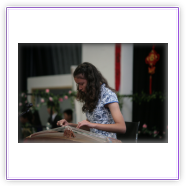 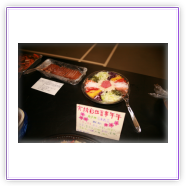 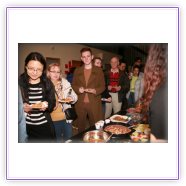 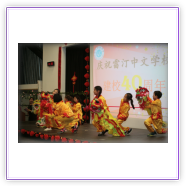 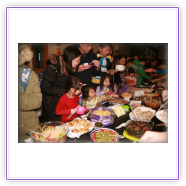 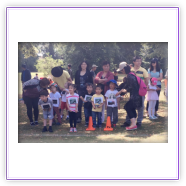 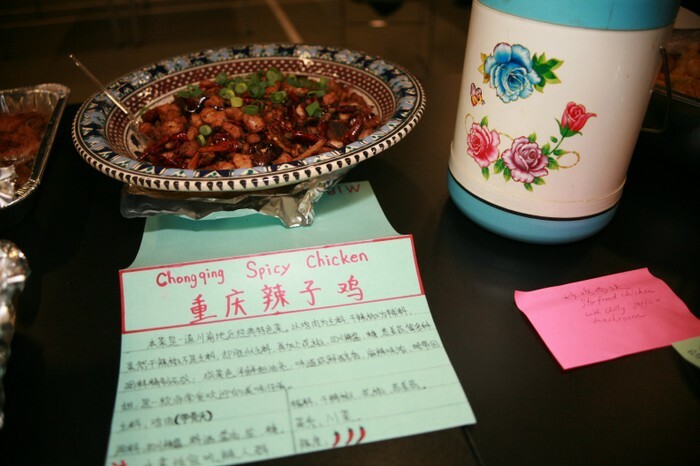 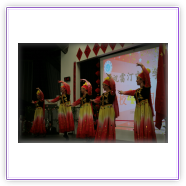 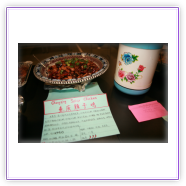 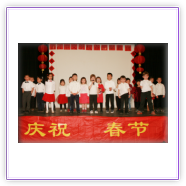 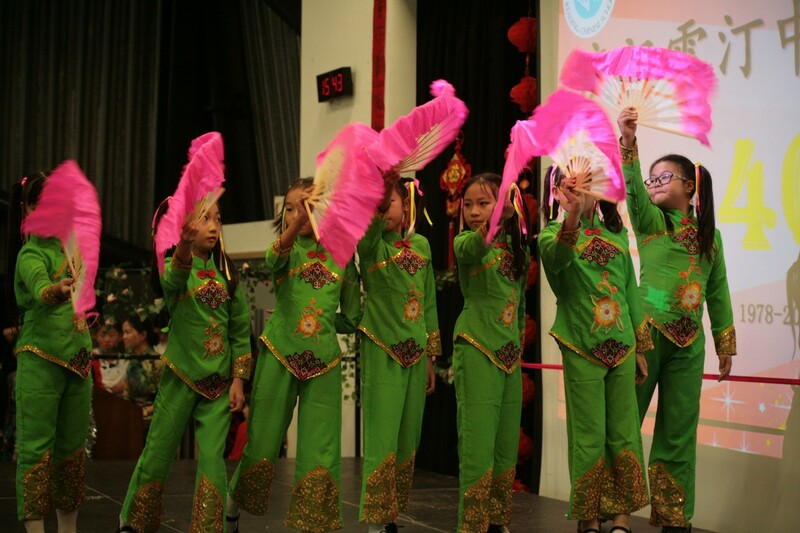 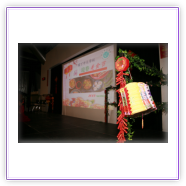 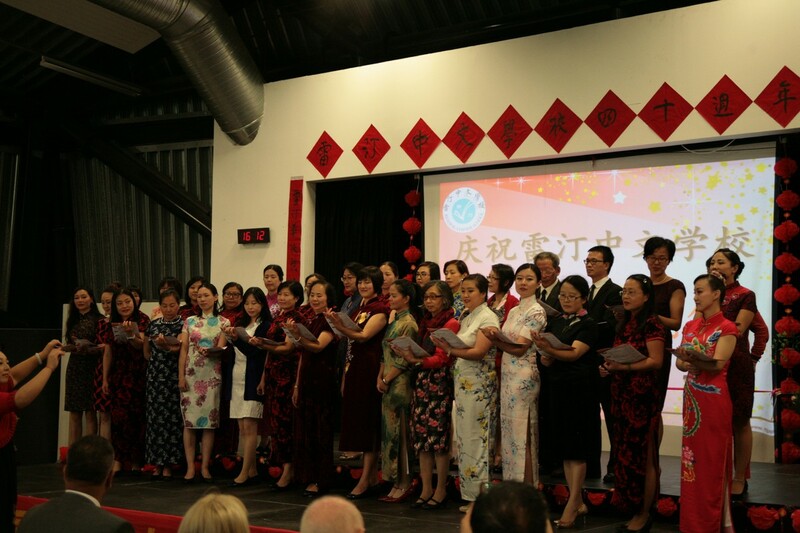 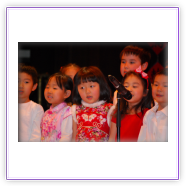 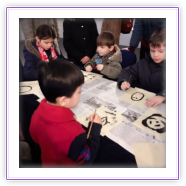 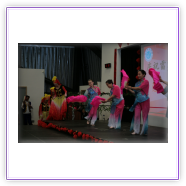 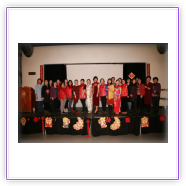 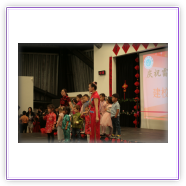 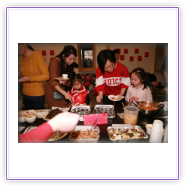 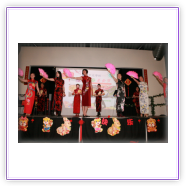 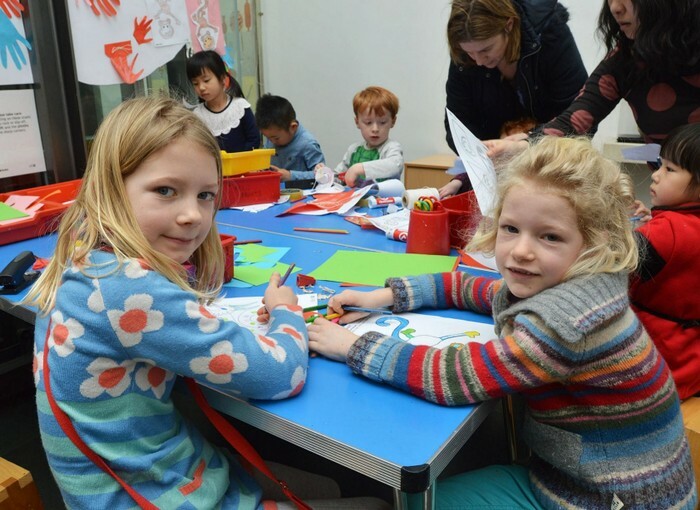 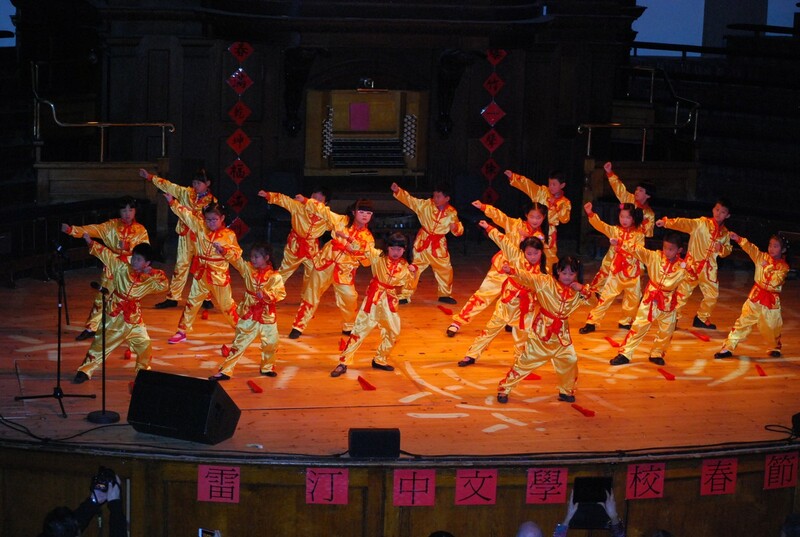 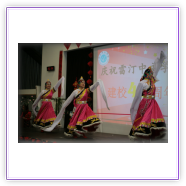 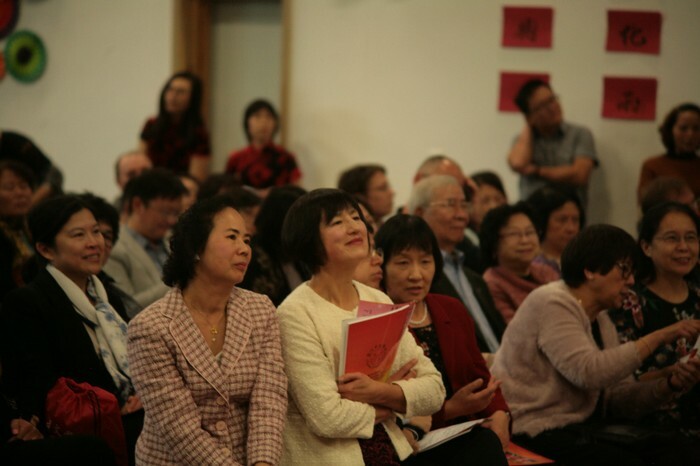 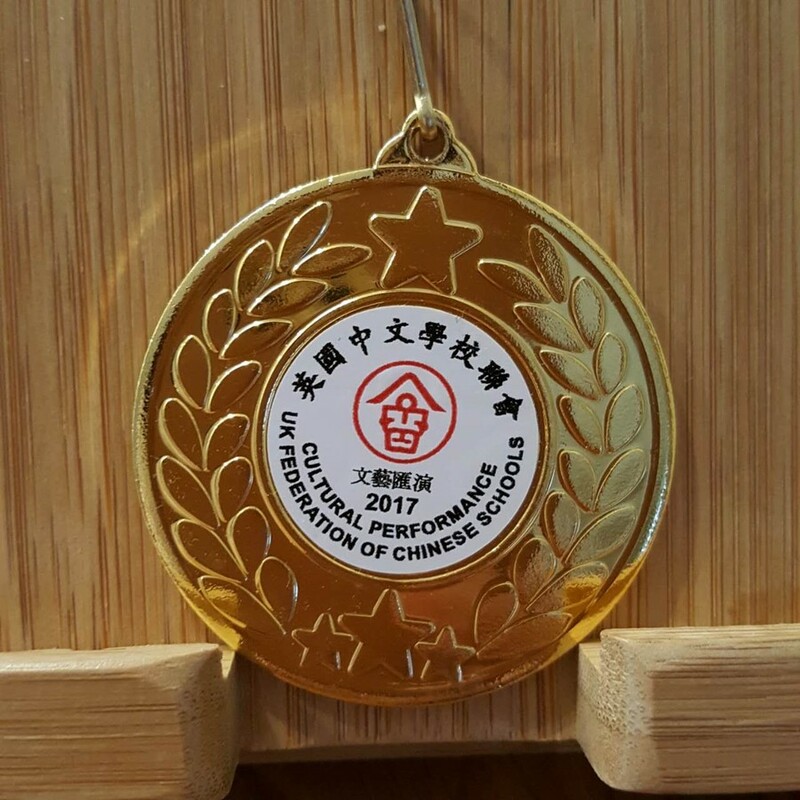 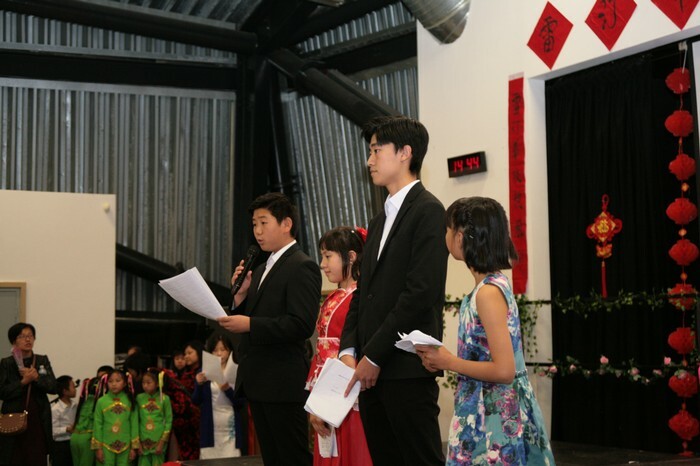 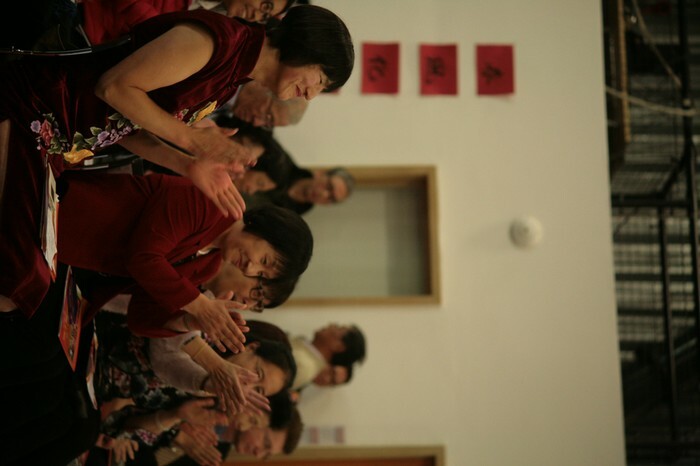 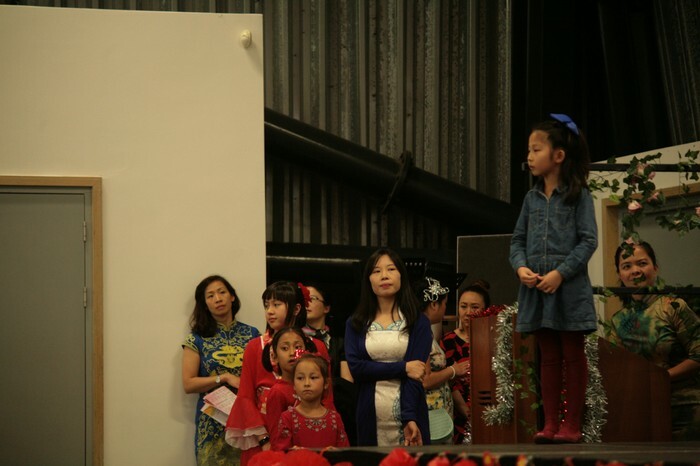 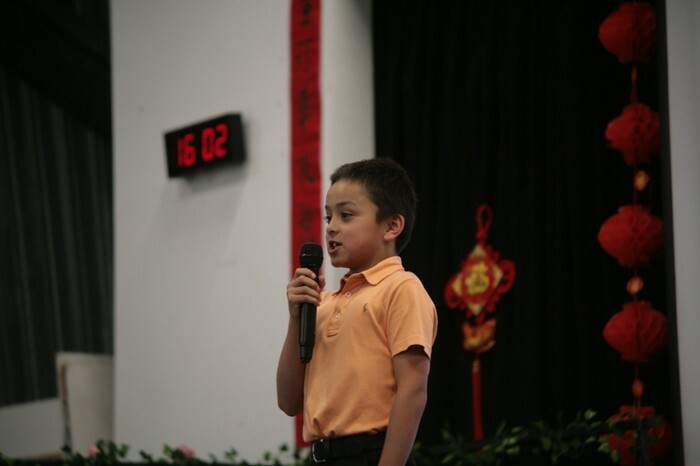 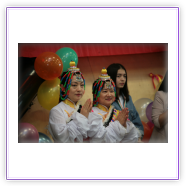 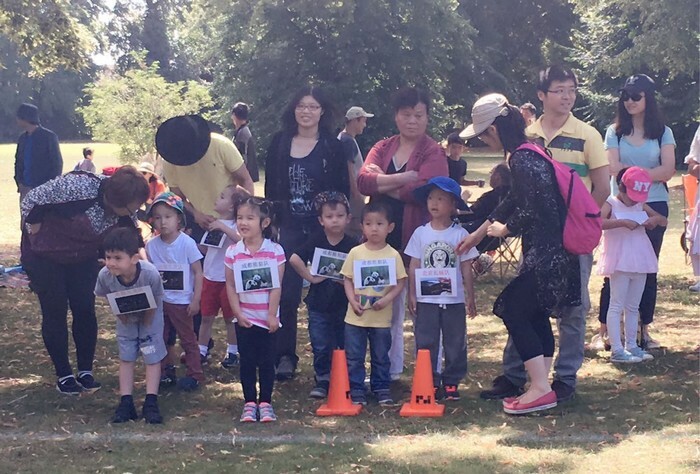 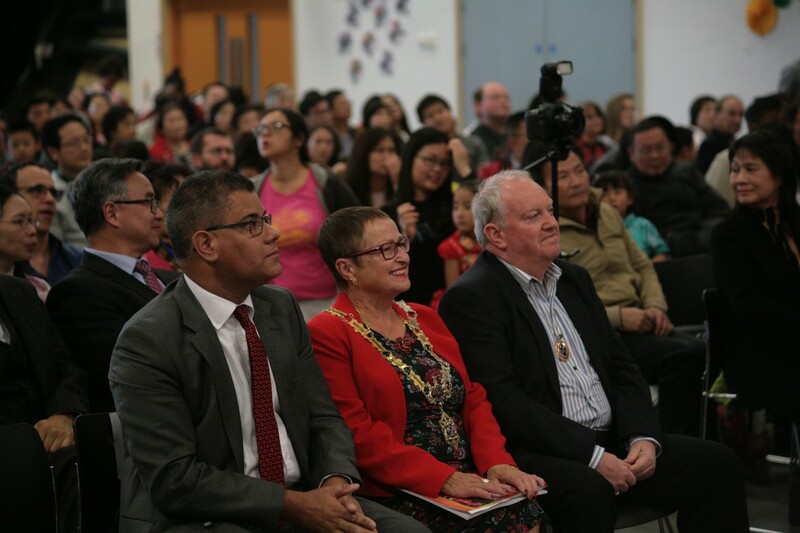 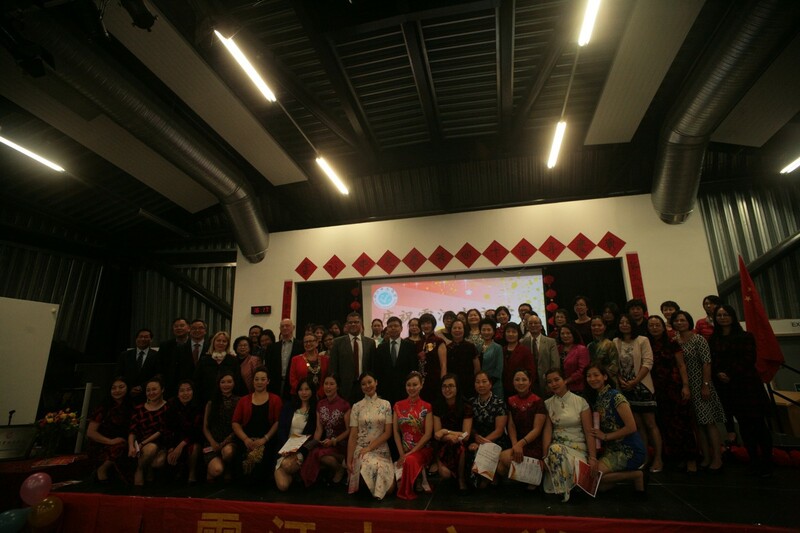 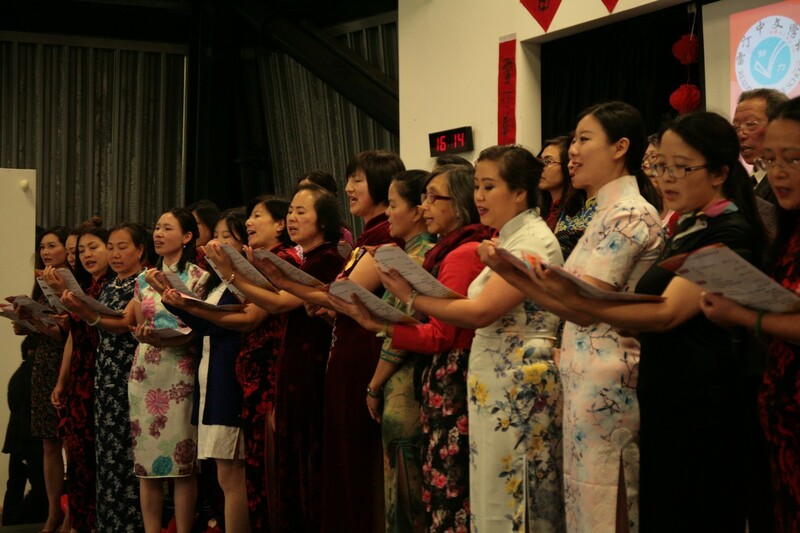 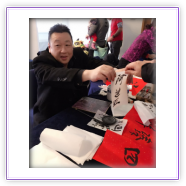 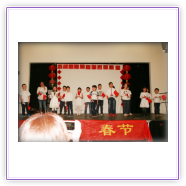 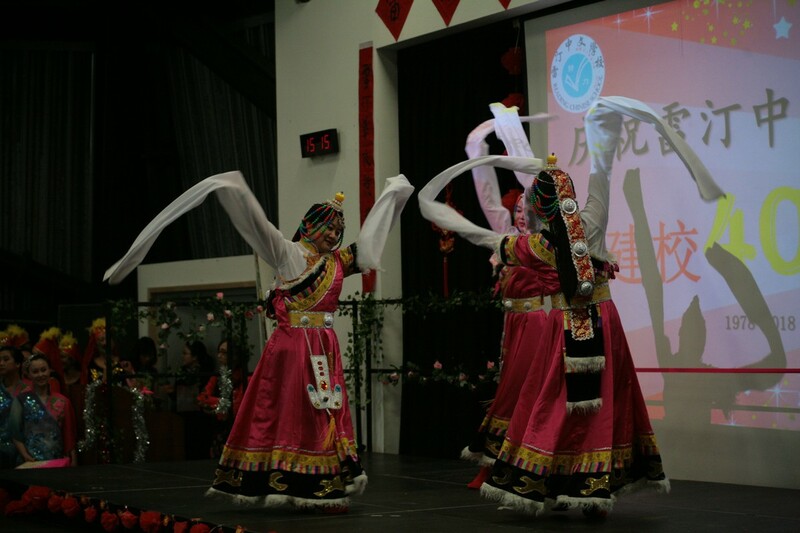 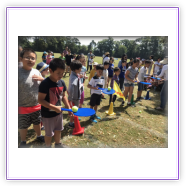 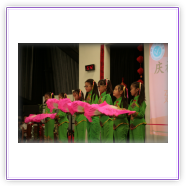 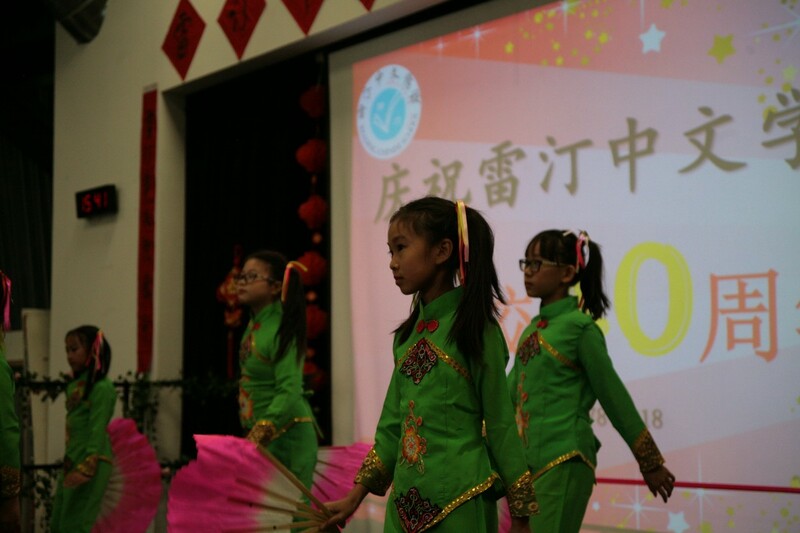 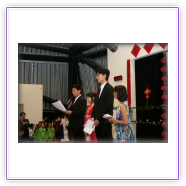 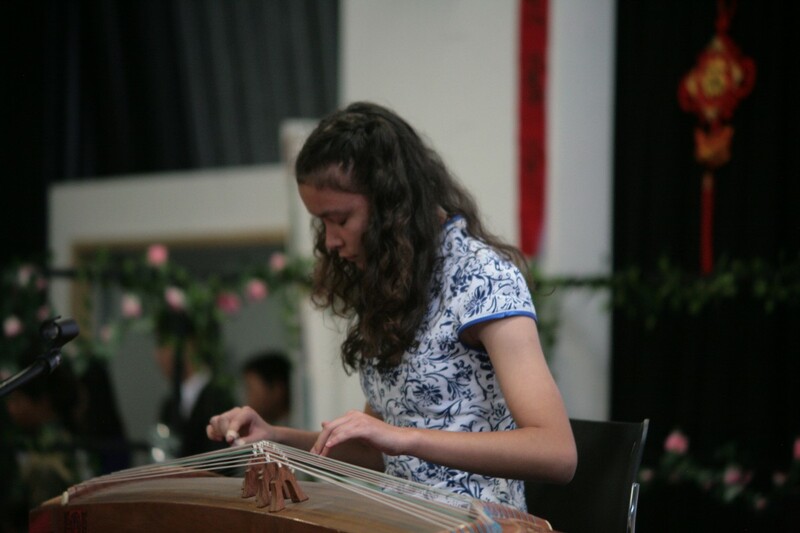 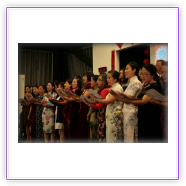 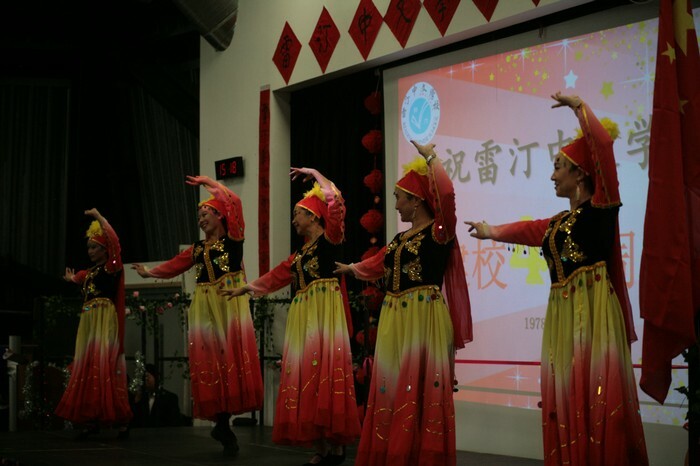 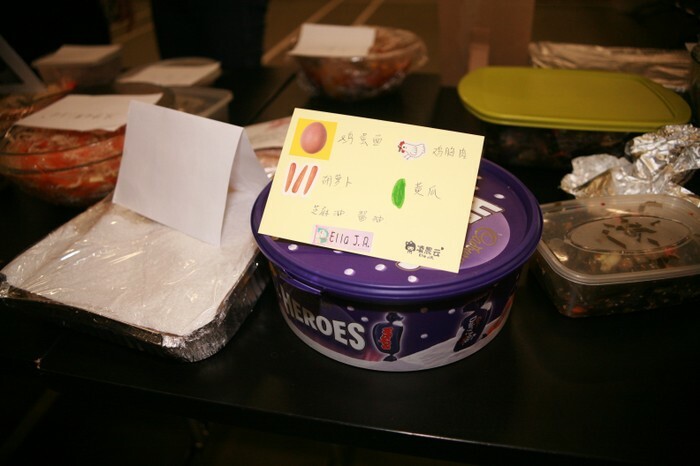 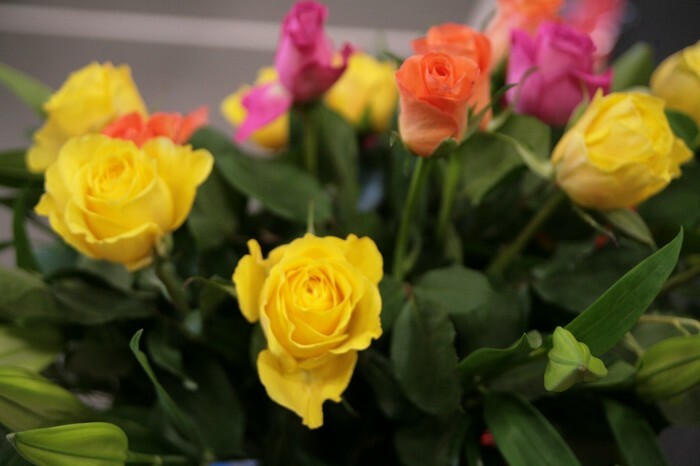 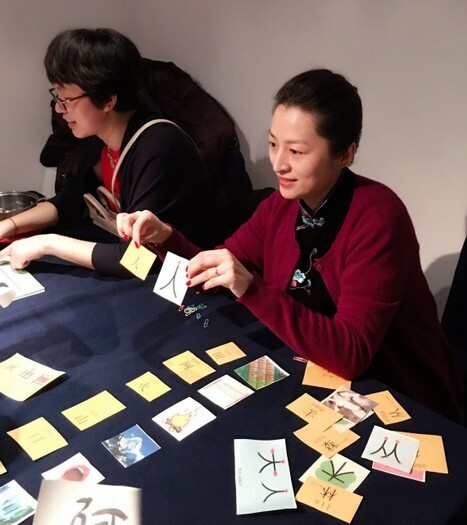 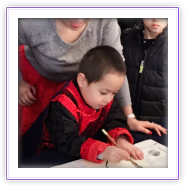 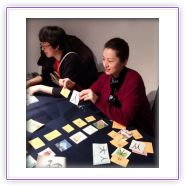 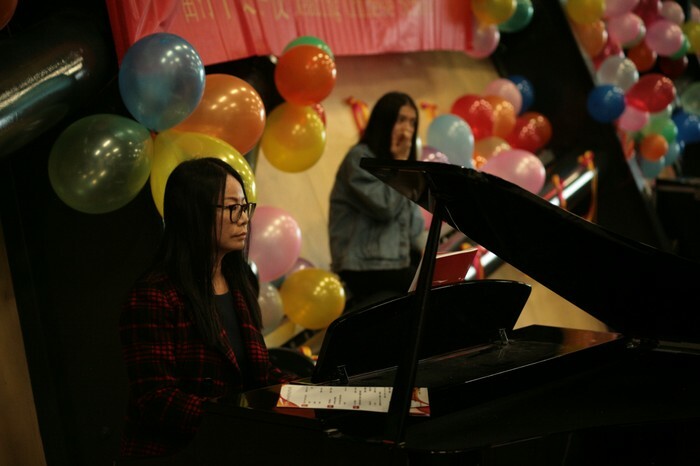 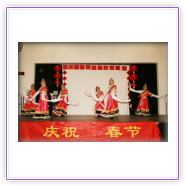 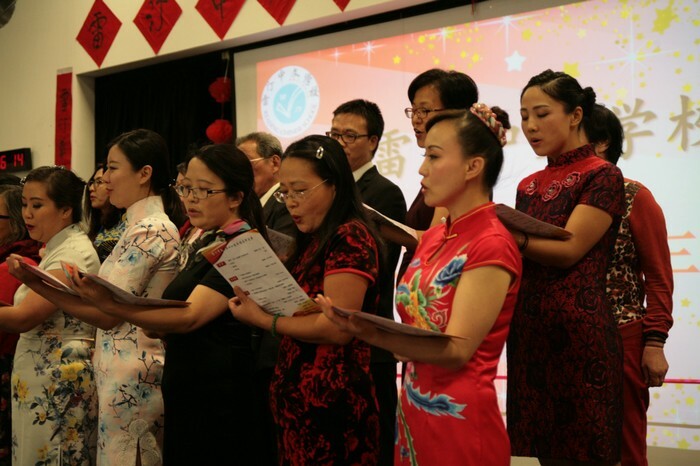 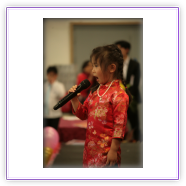 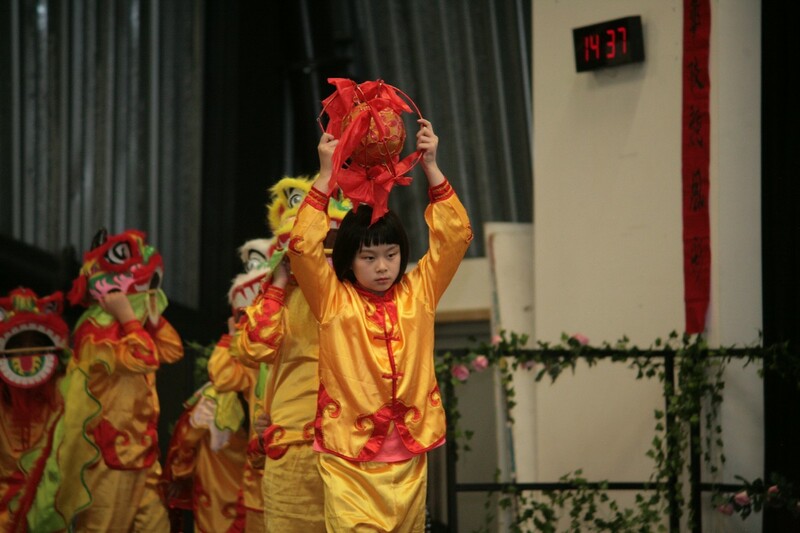 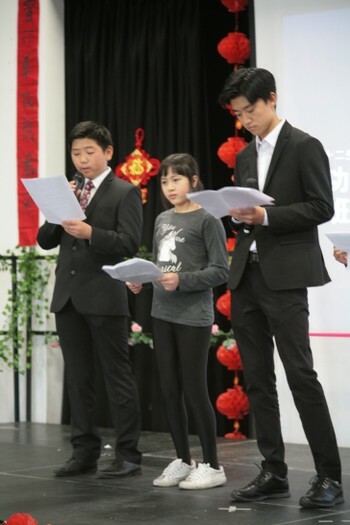 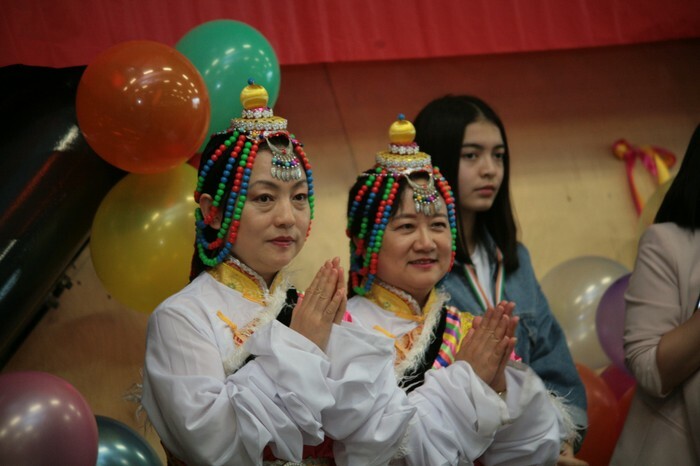 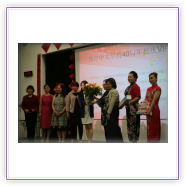 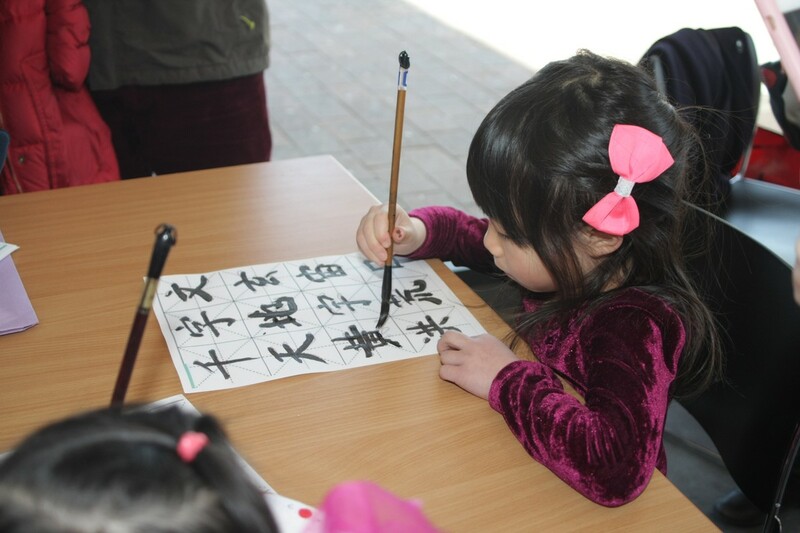 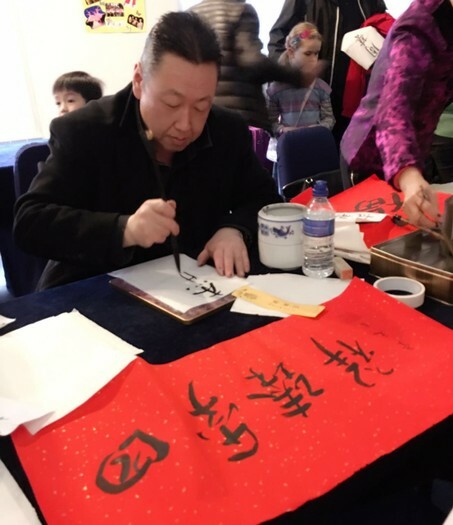 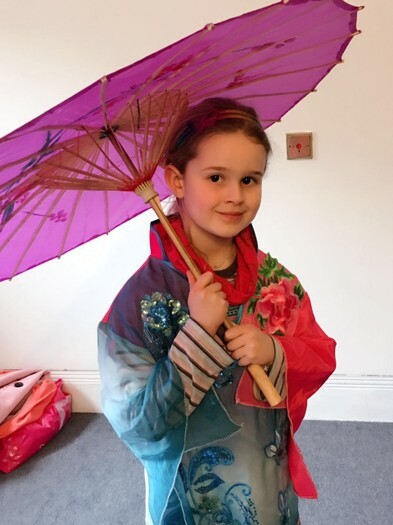 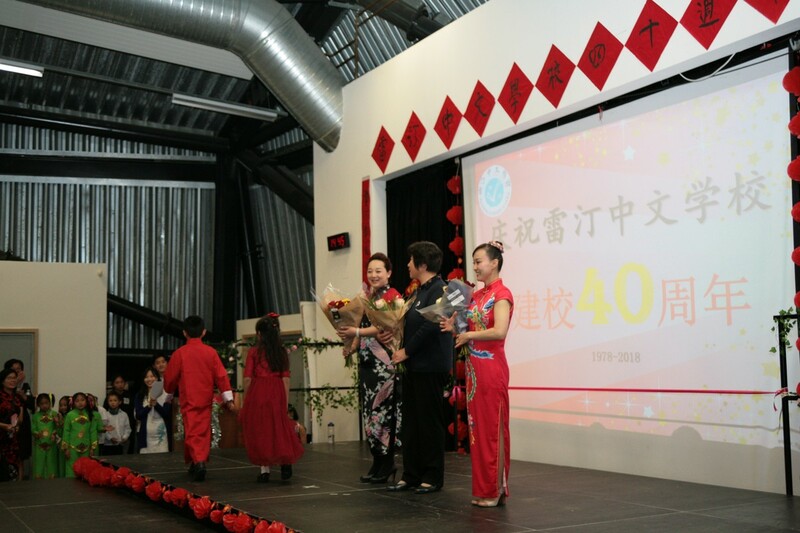 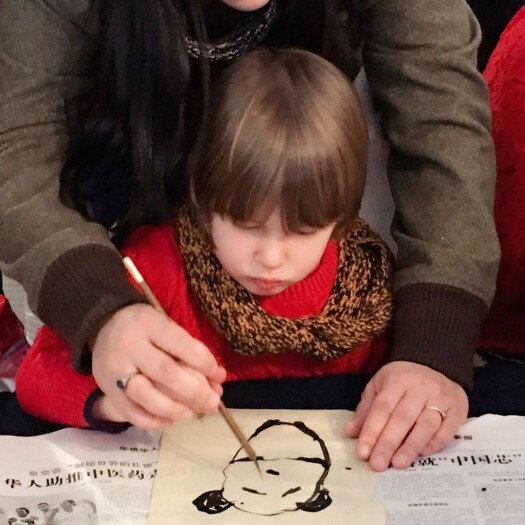 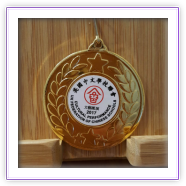 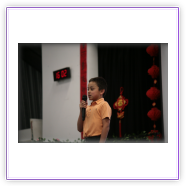 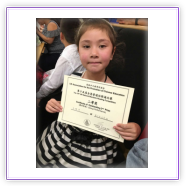 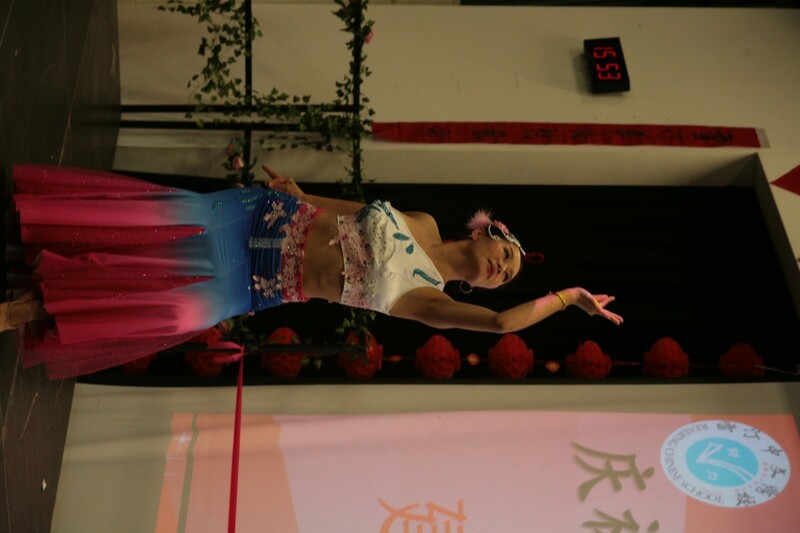 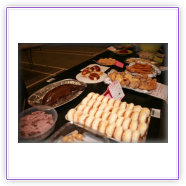 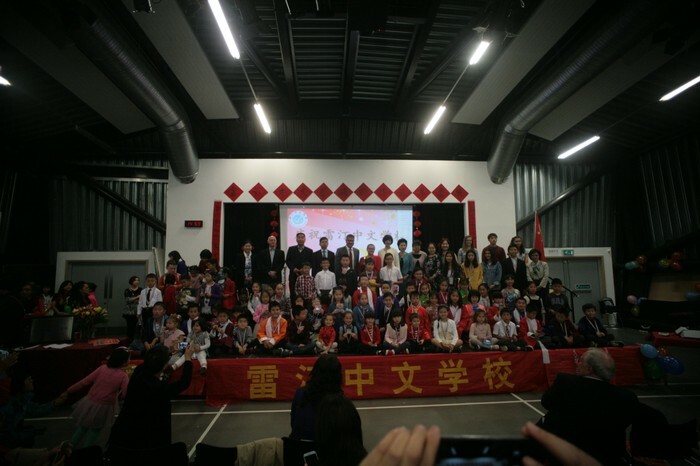 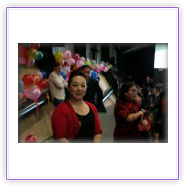 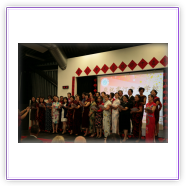 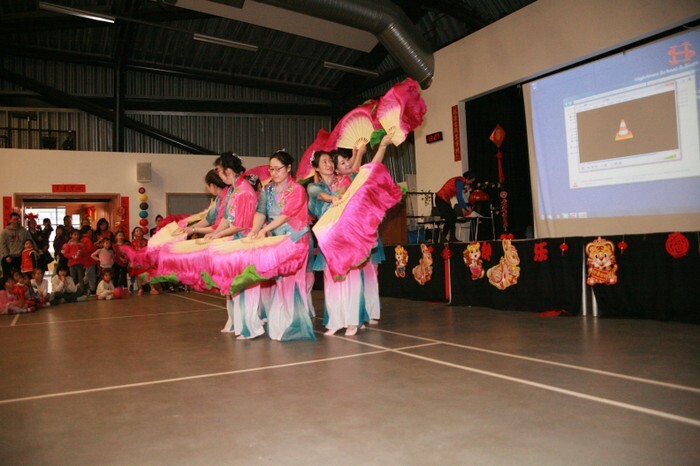 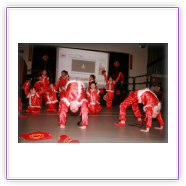 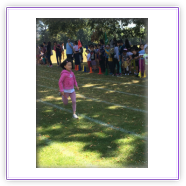 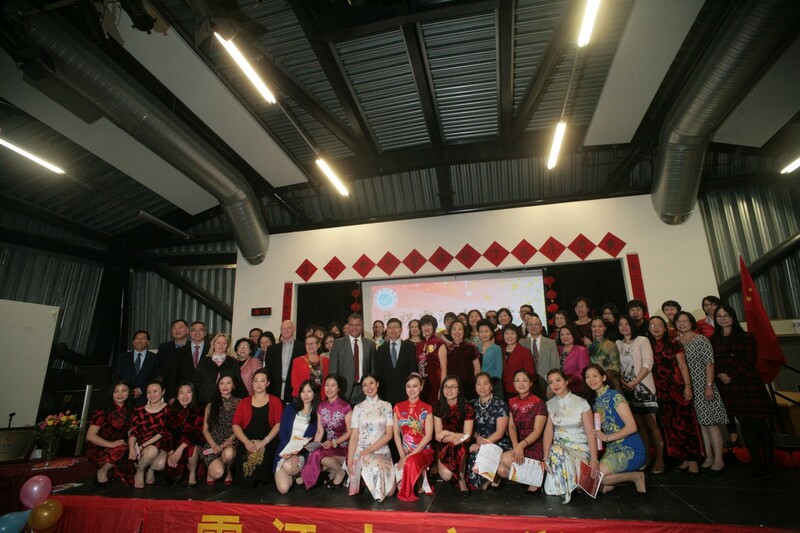 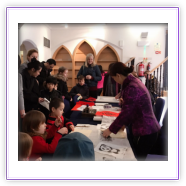 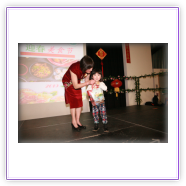 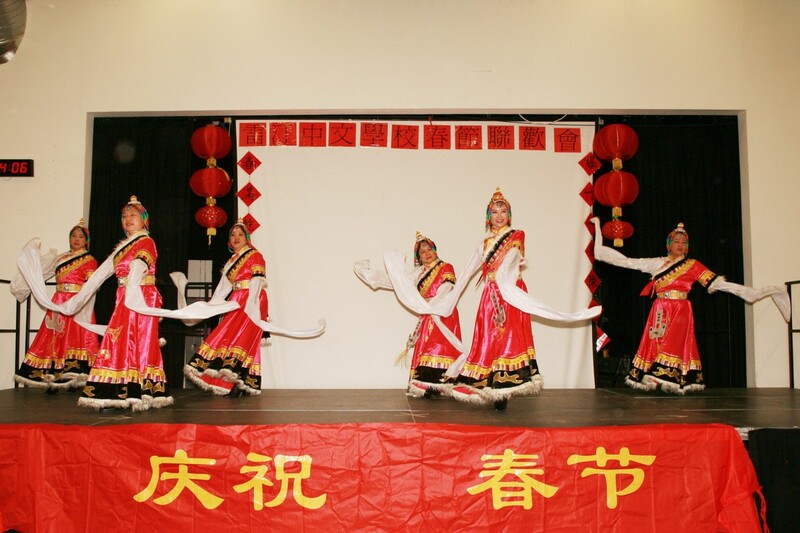 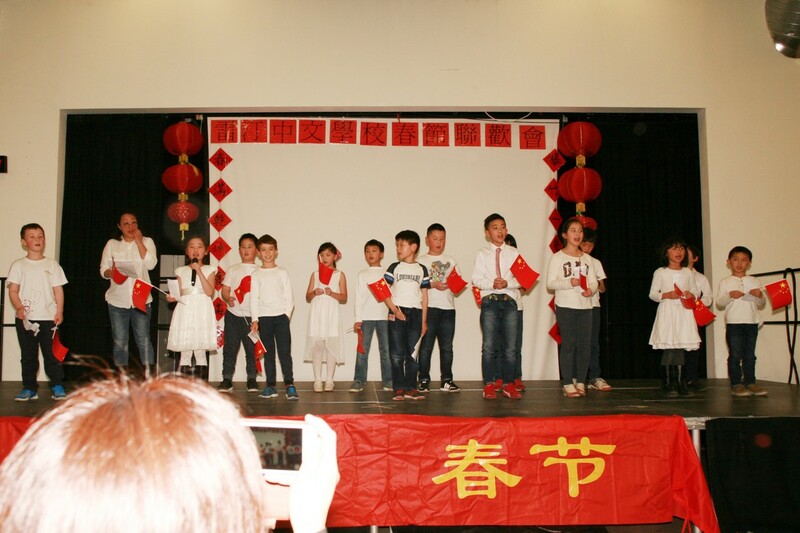 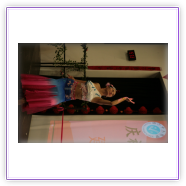 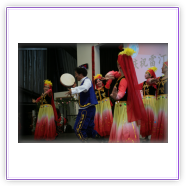 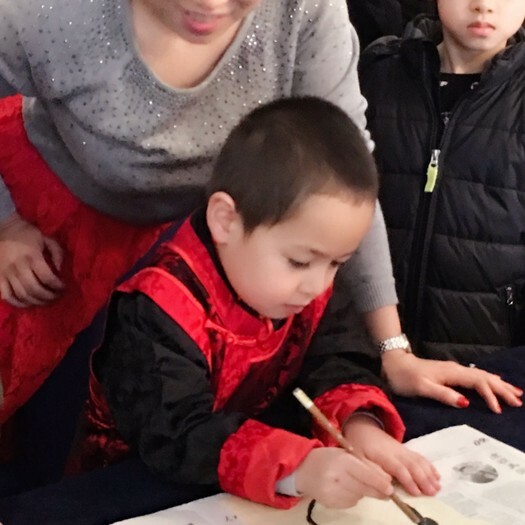 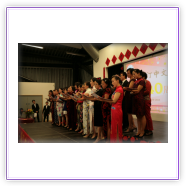 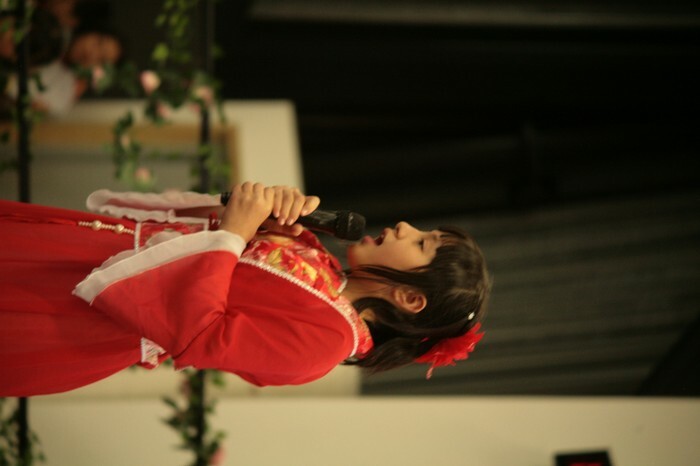 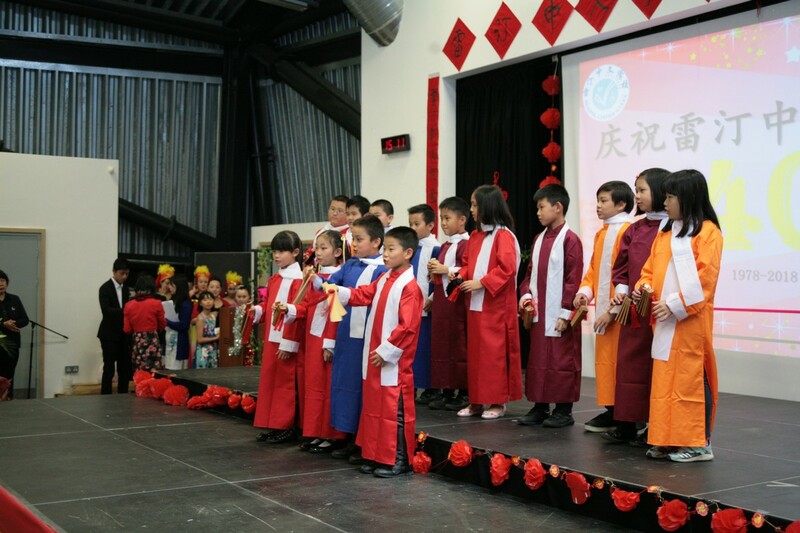 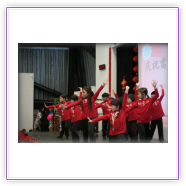 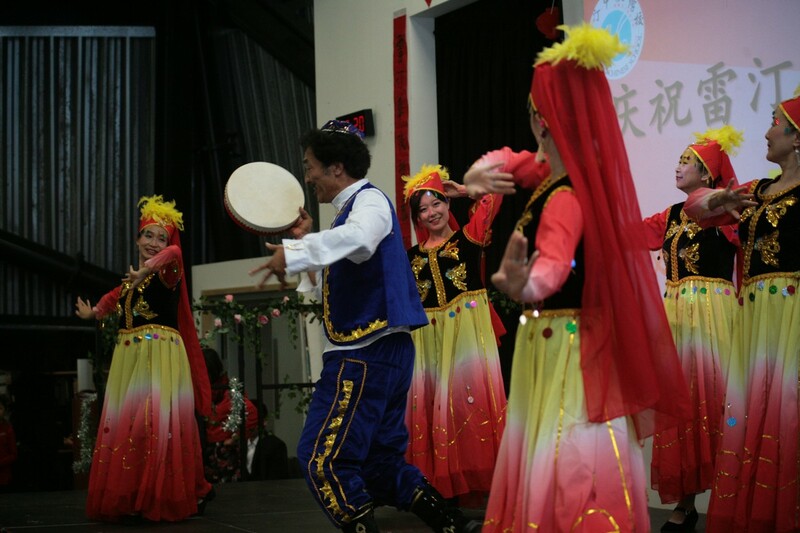 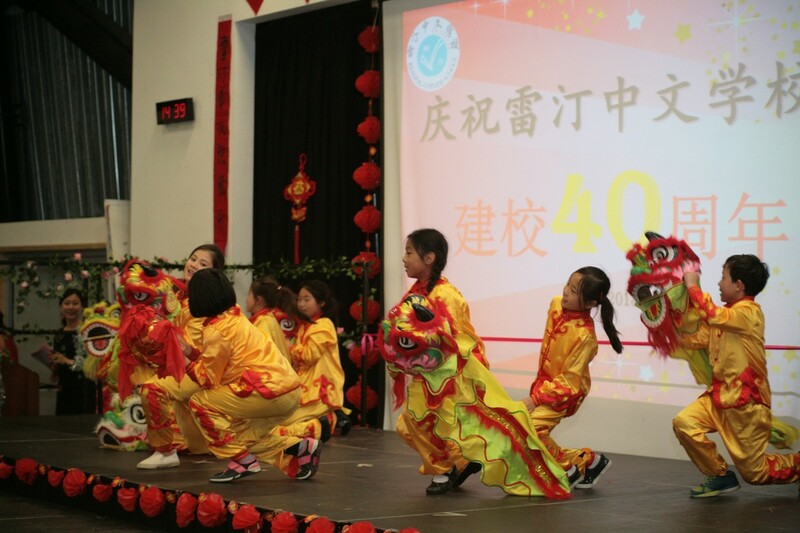 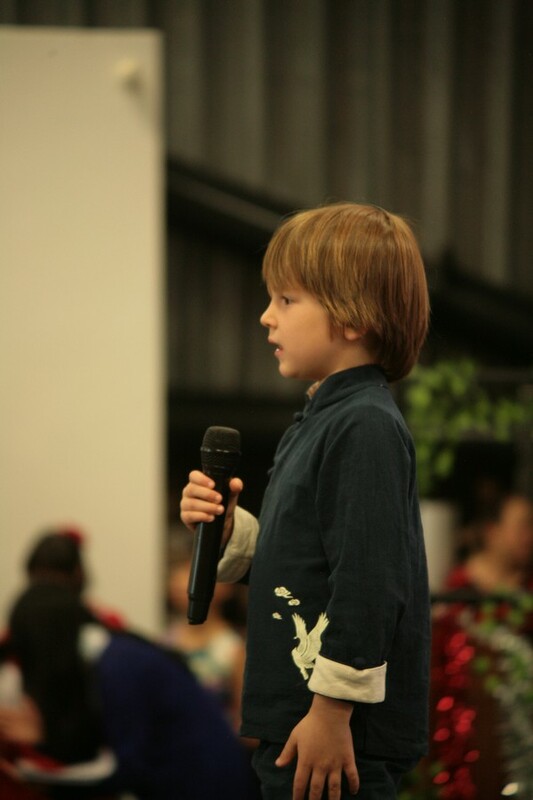 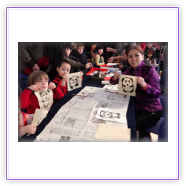 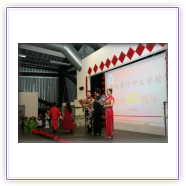 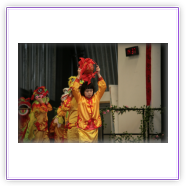 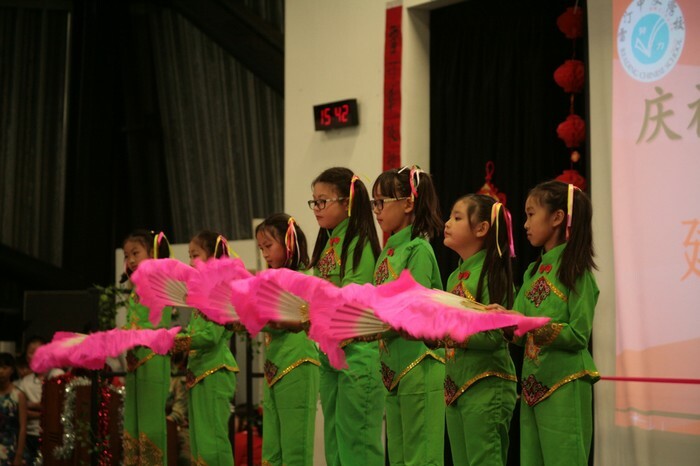 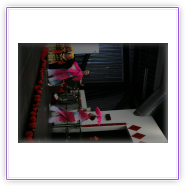 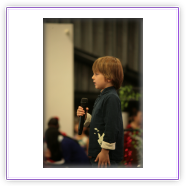 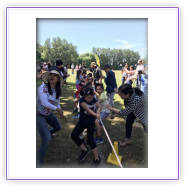 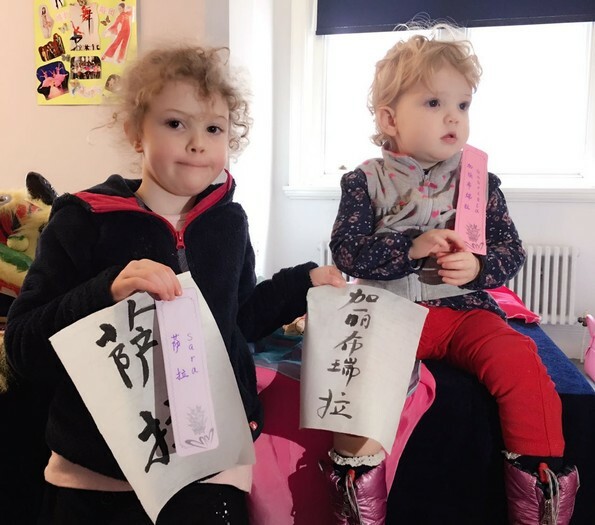 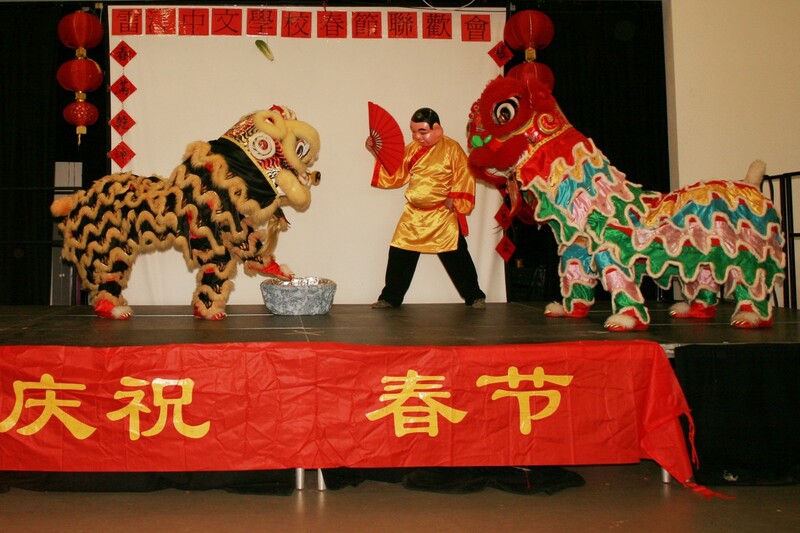 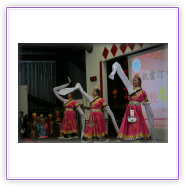 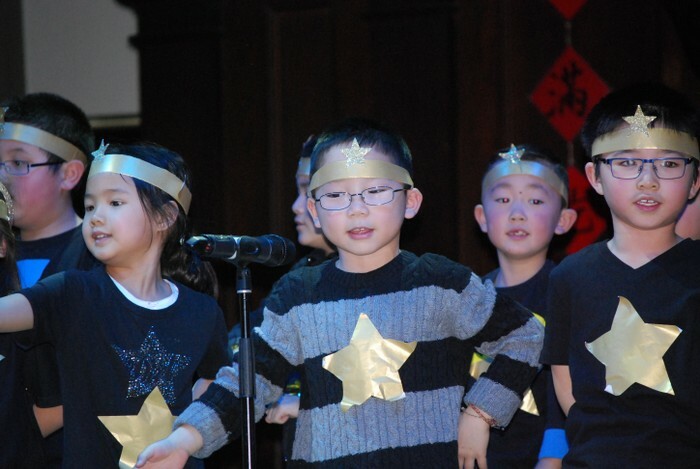 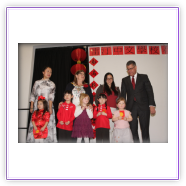 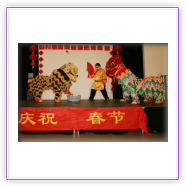 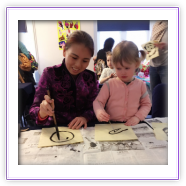 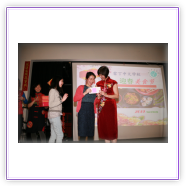 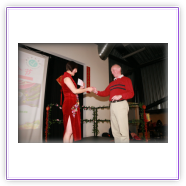 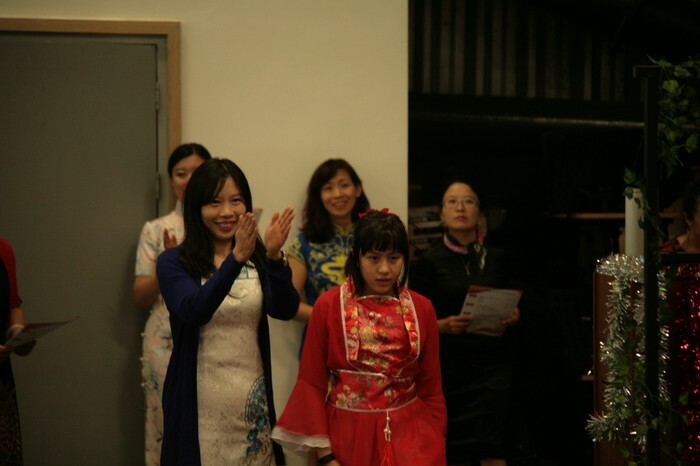 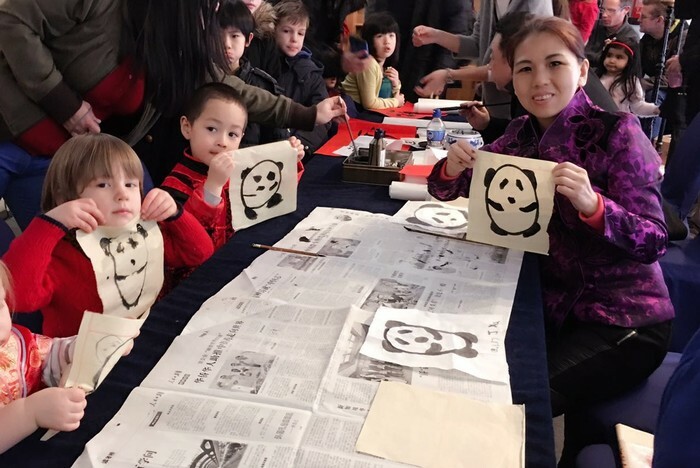 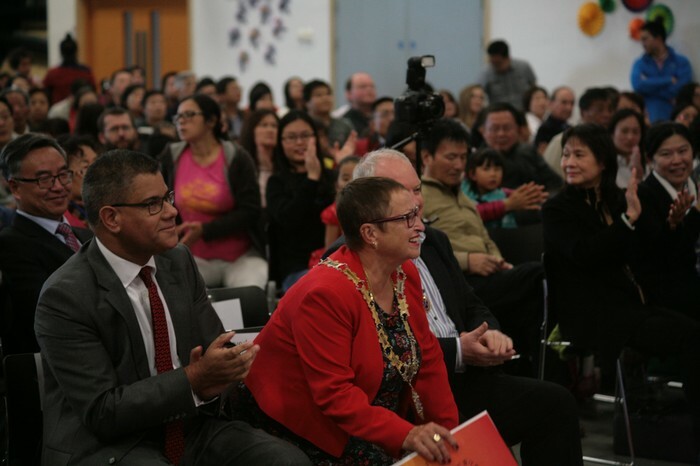 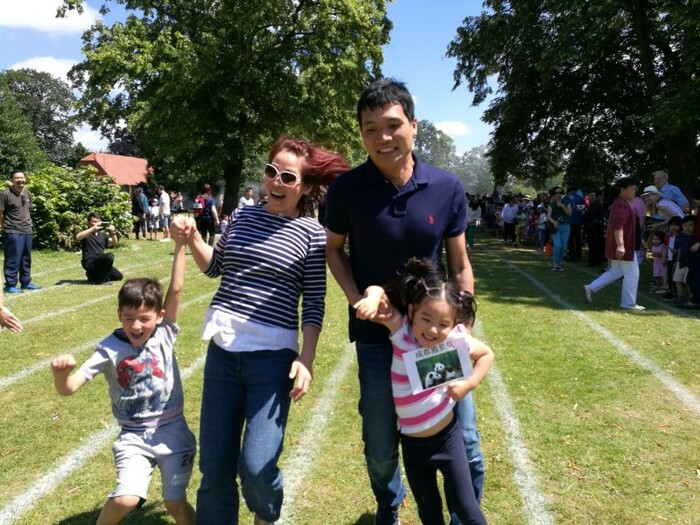 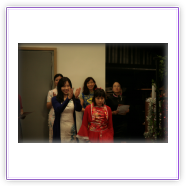 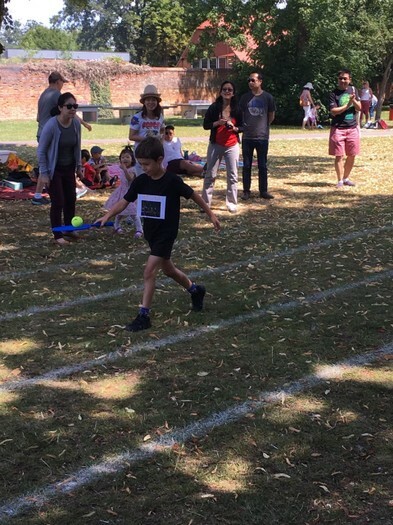 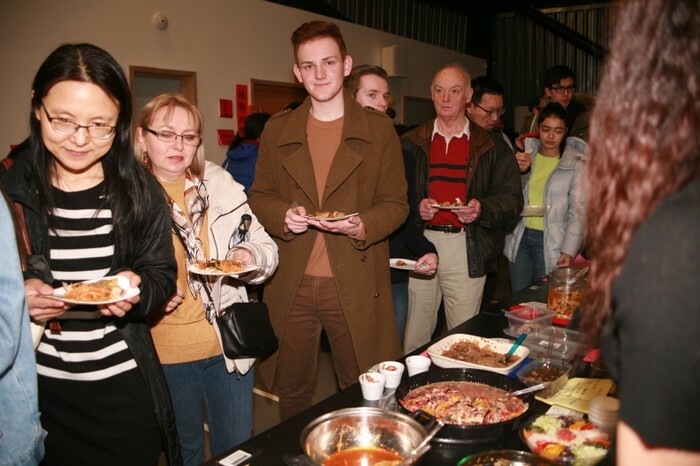 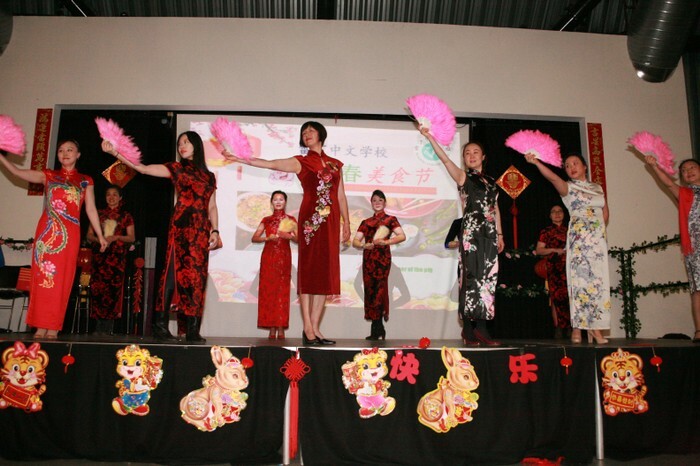 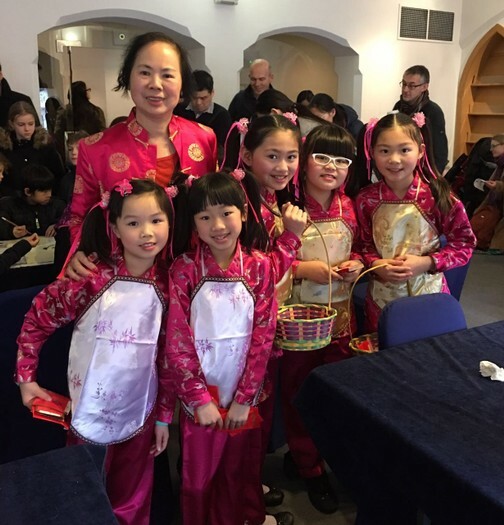 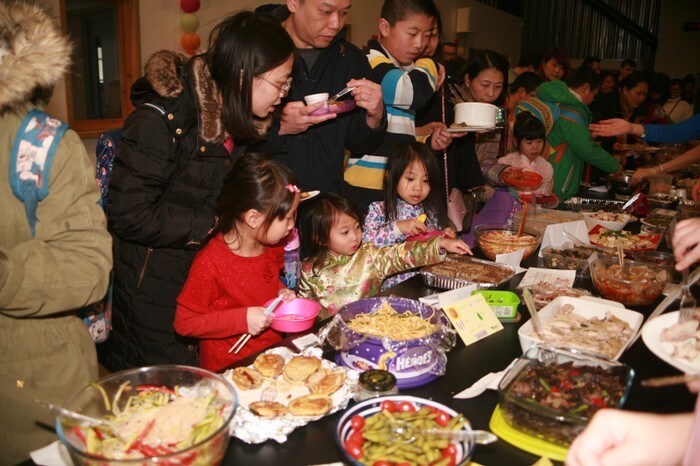 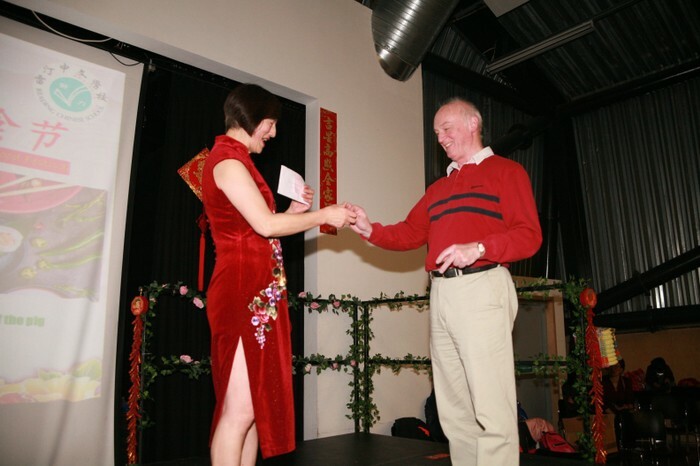 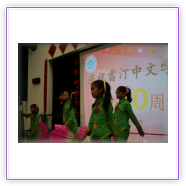 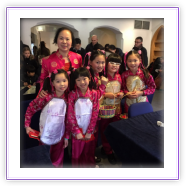 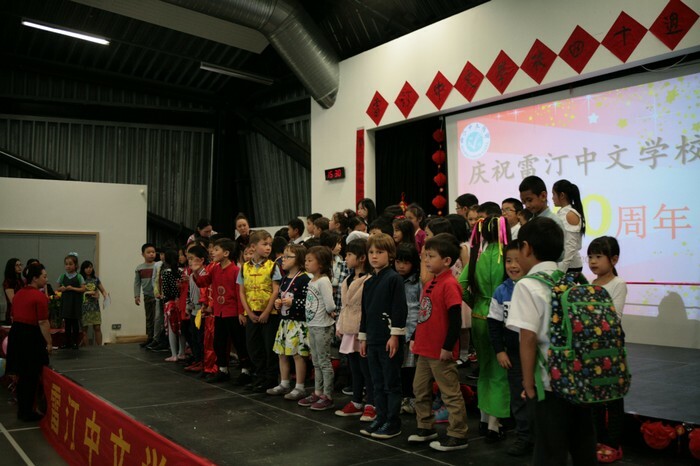 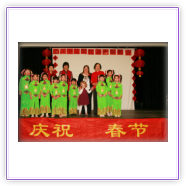 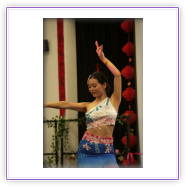 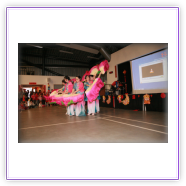 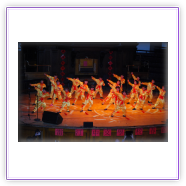 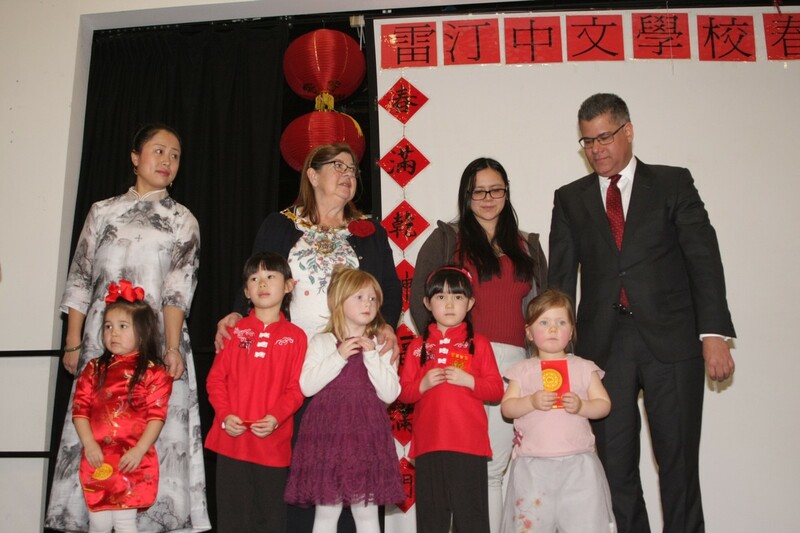 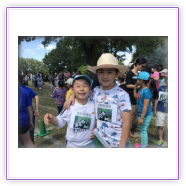 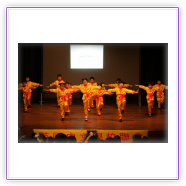 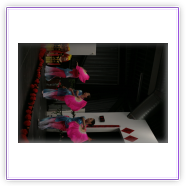 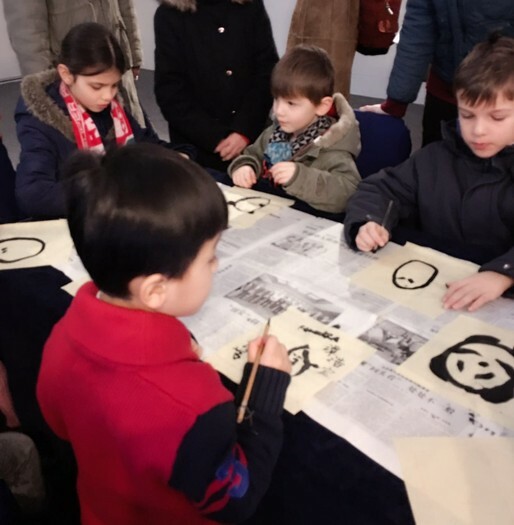 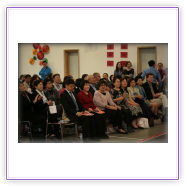 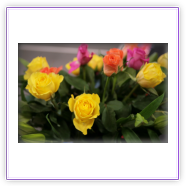 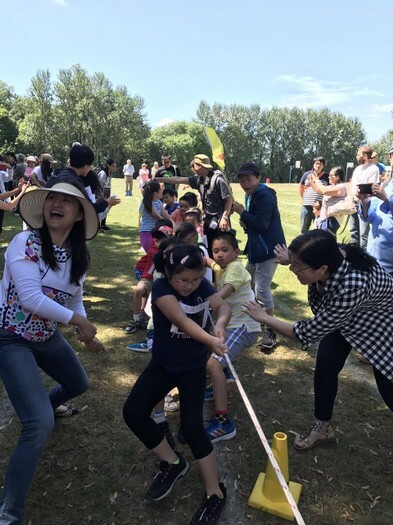 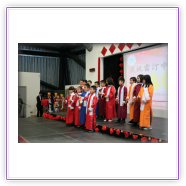 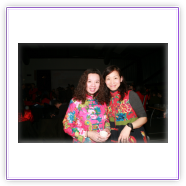 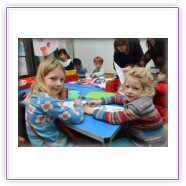 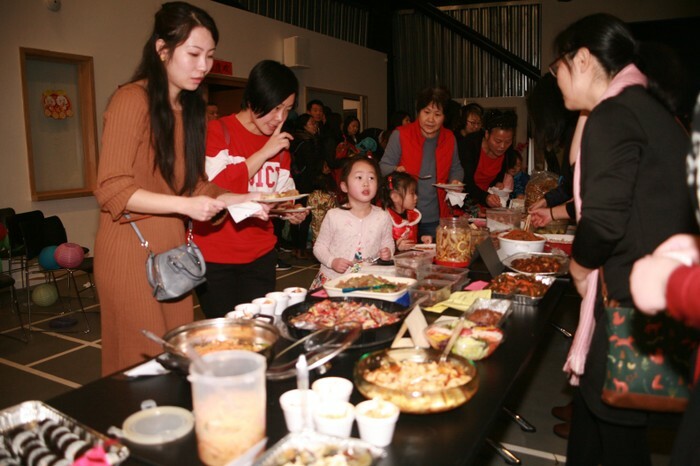 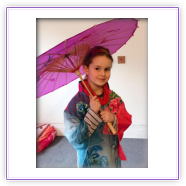 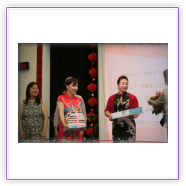 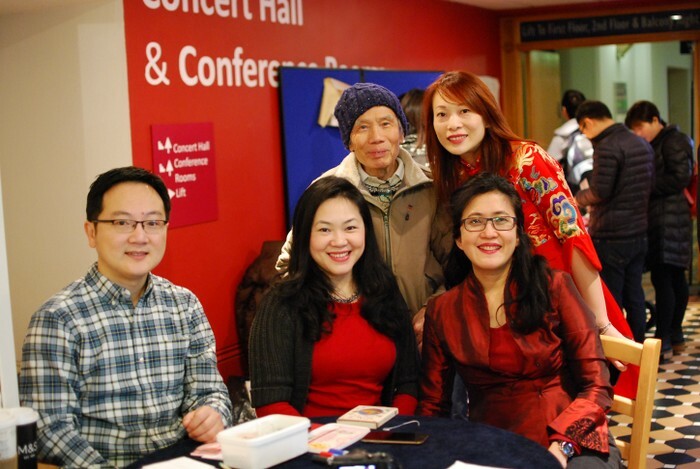 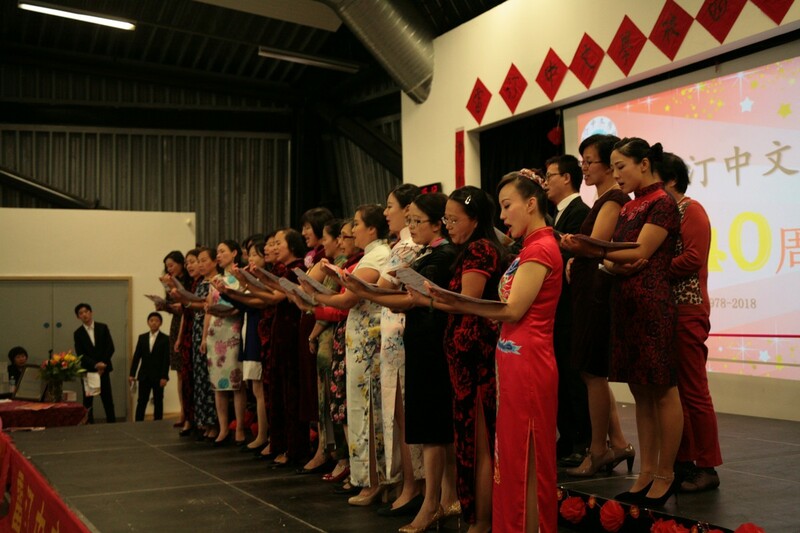 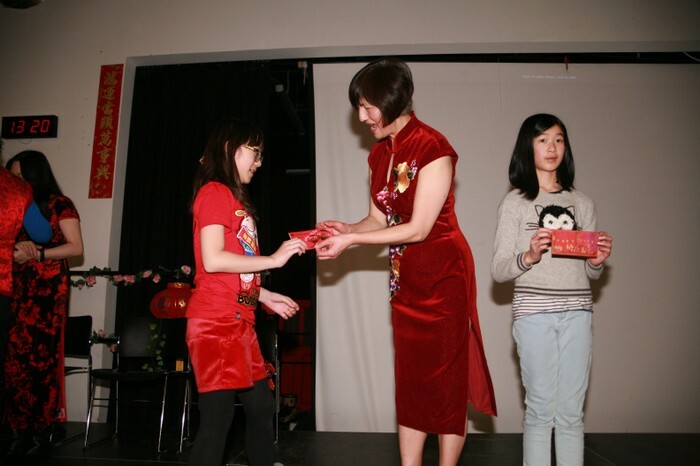 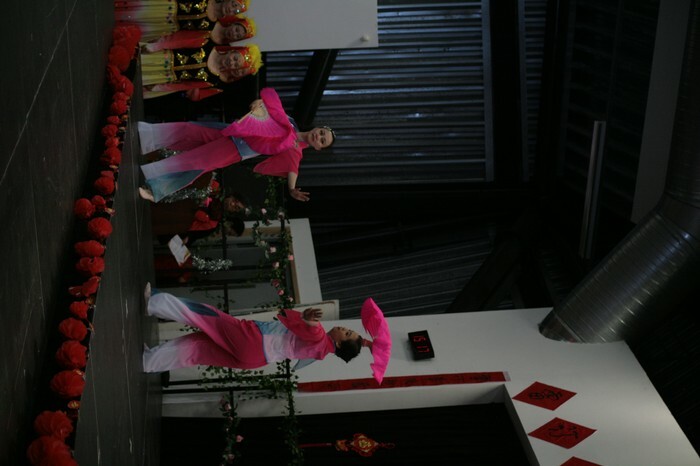 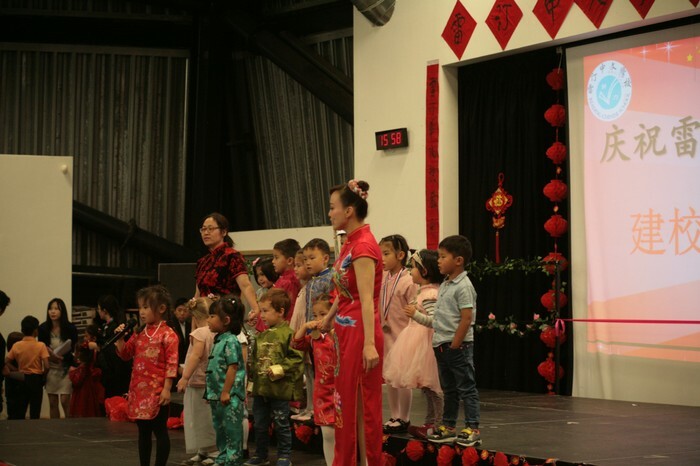 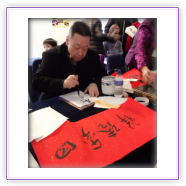 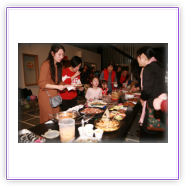 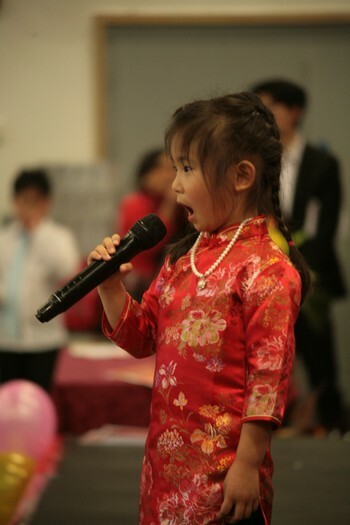 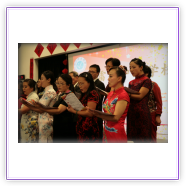 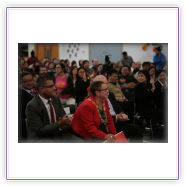 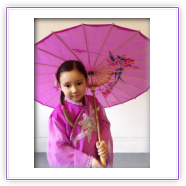 The school's aim is to provide education in both Chinese language and culture for children and adults of all ages and backgrounds.